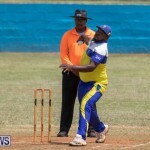 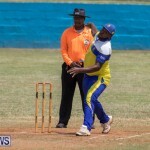 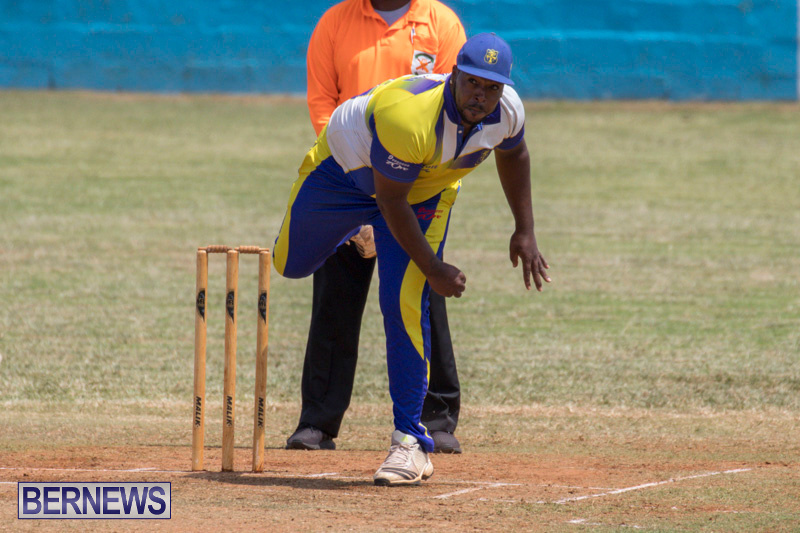 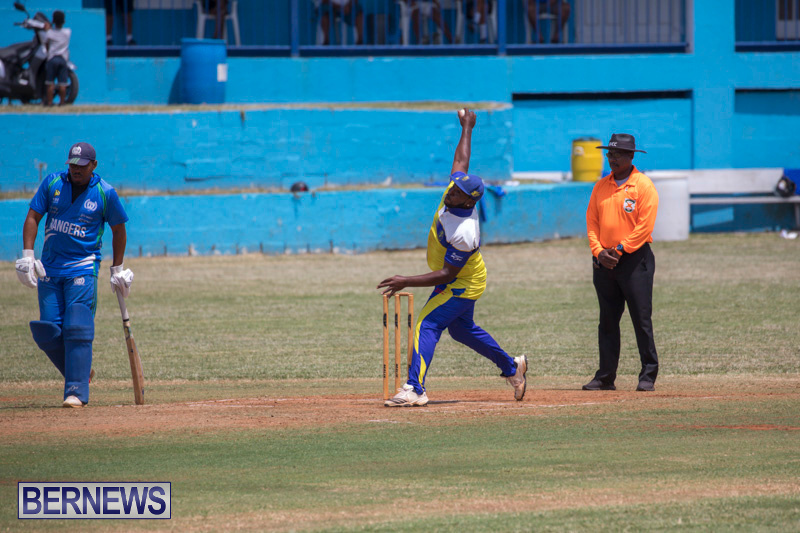 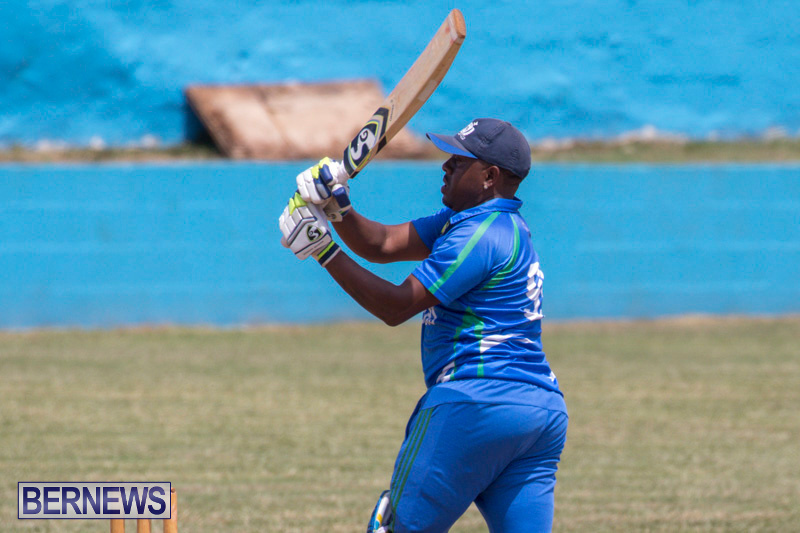 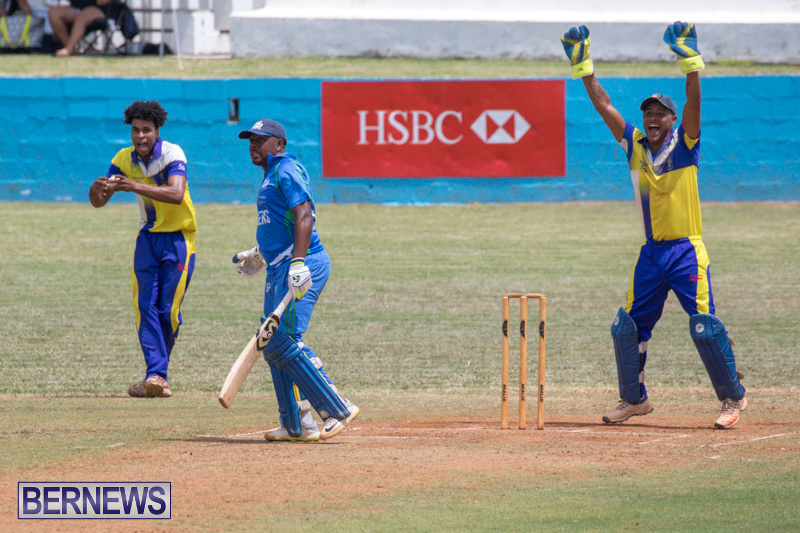 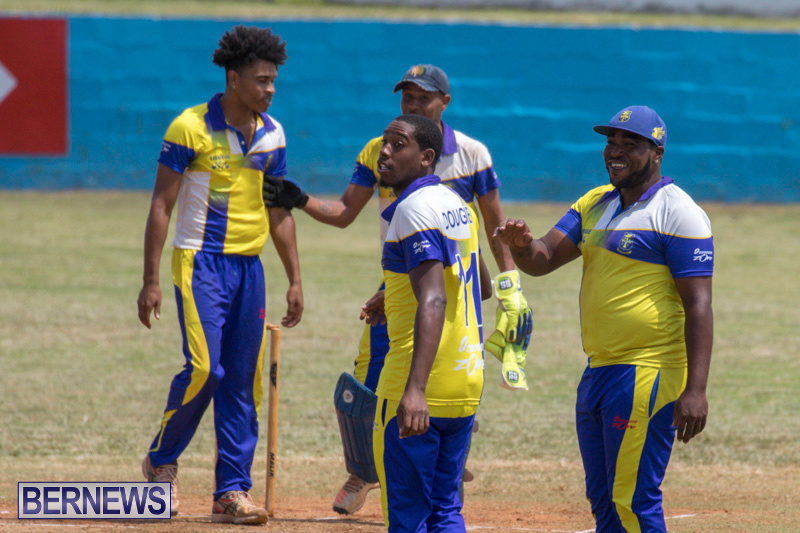 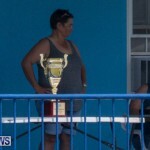 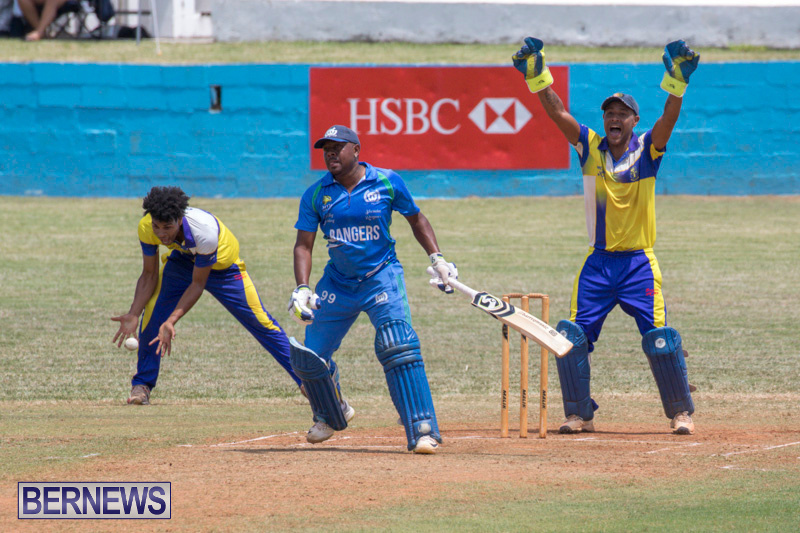 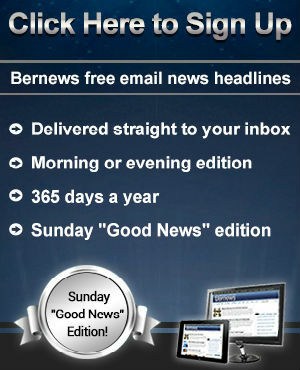 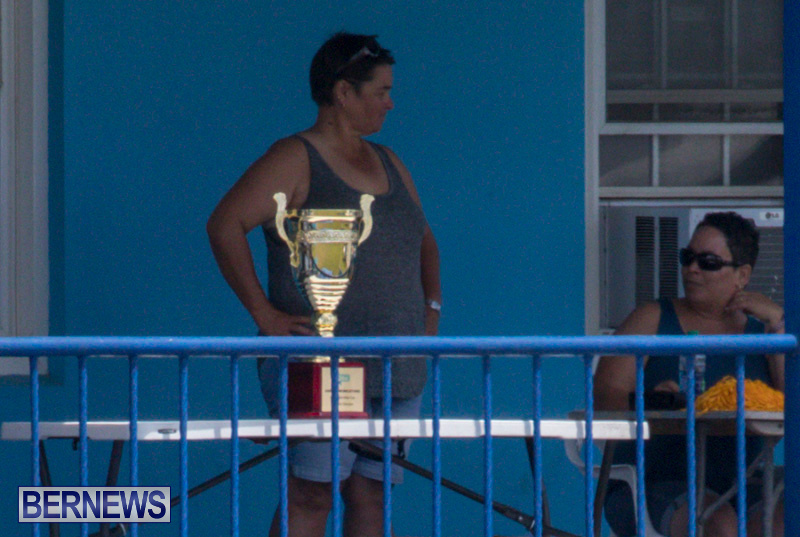 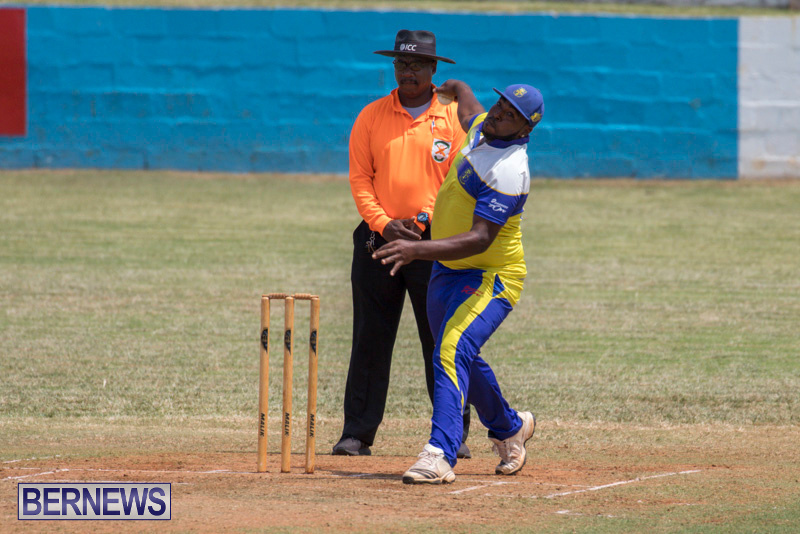 St. David’s Cricket Club and Flatt’s Victoria both recorded victories in this weekend’s Premier Division Championship and First Division Championship cricket action. 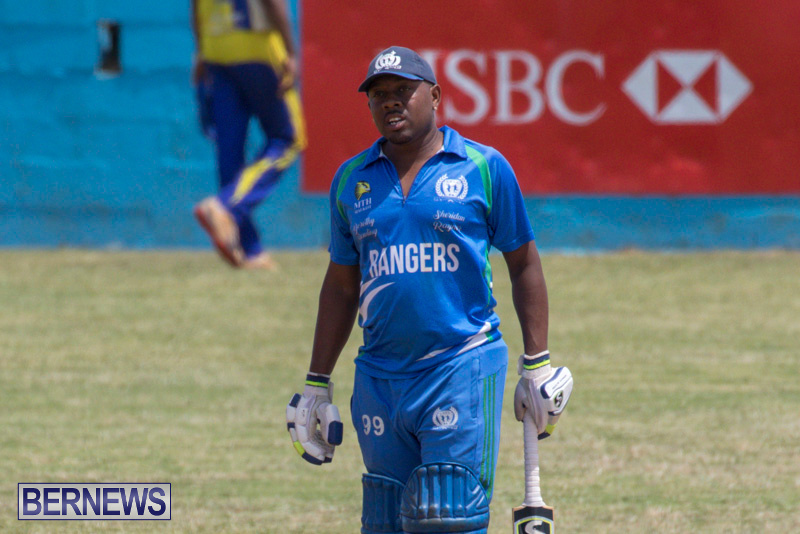 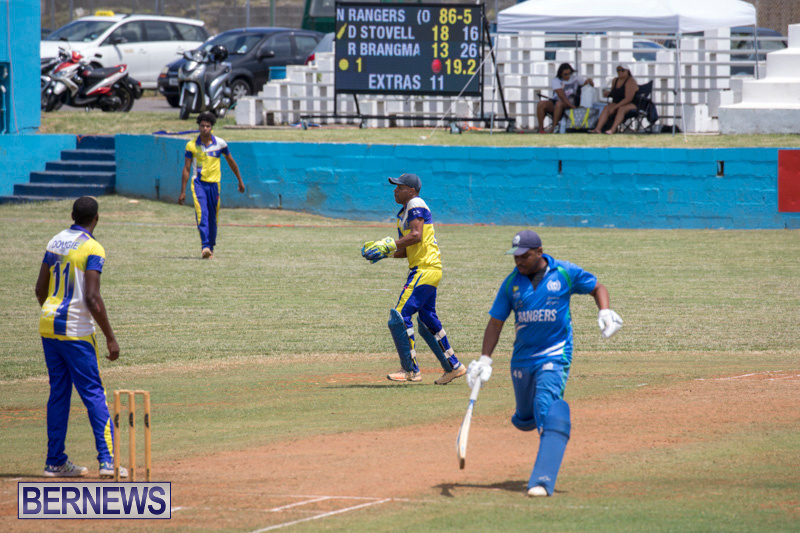 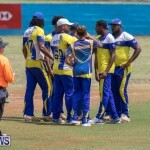 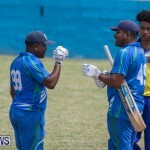 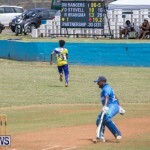 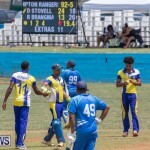 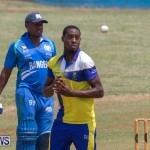 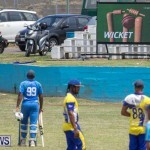 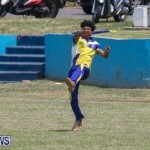 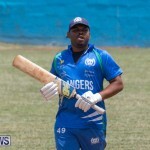 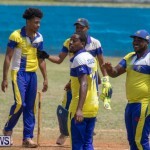 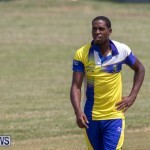 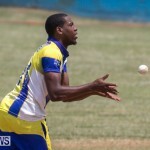 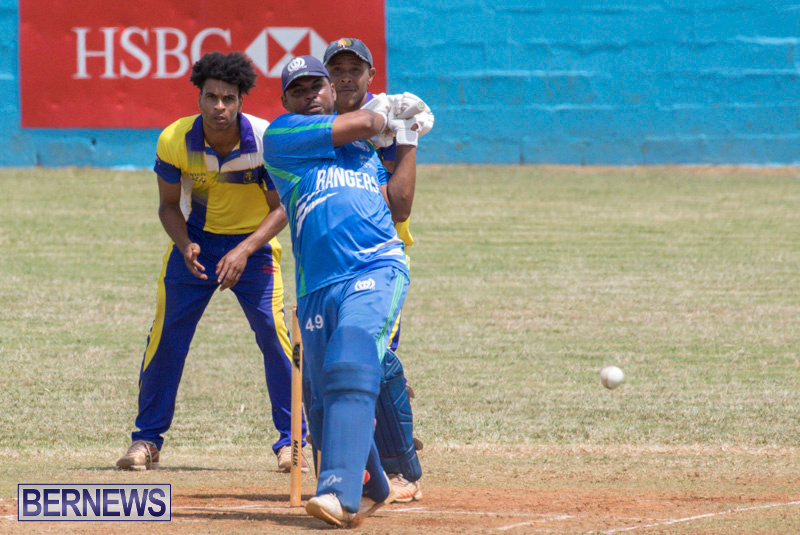 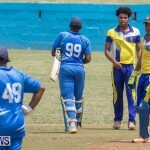 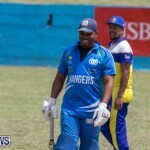 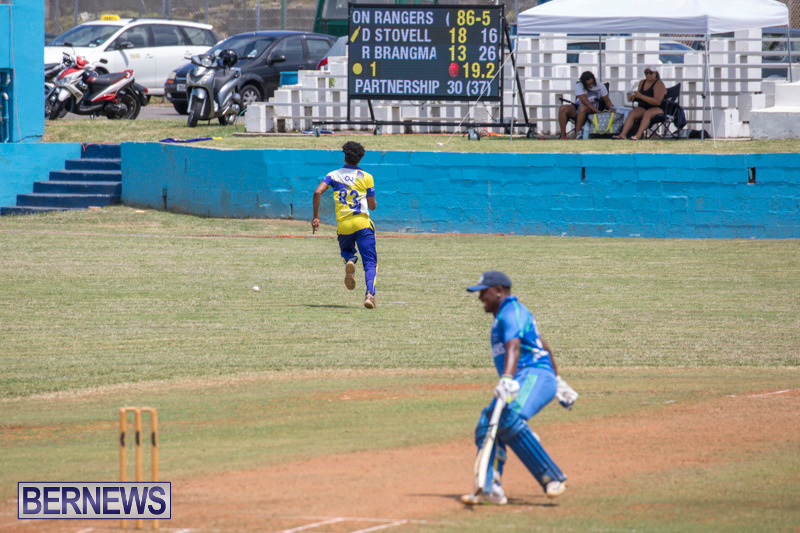 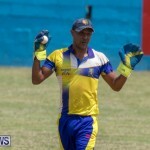 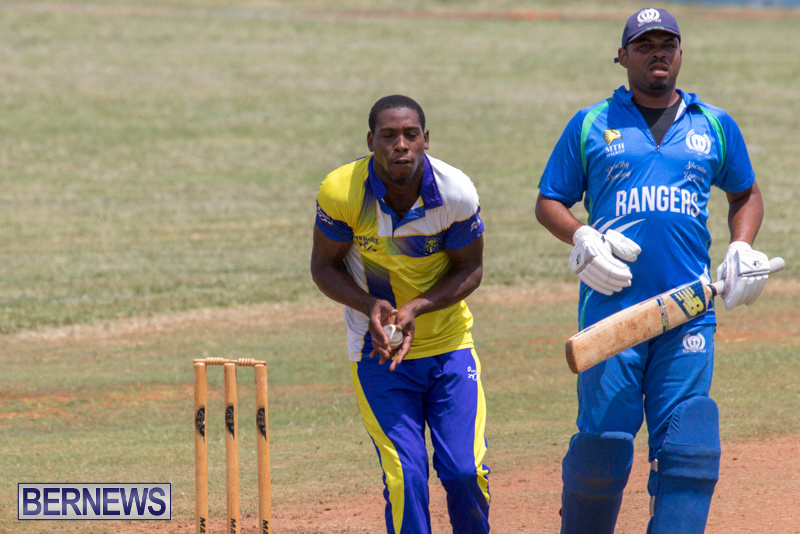 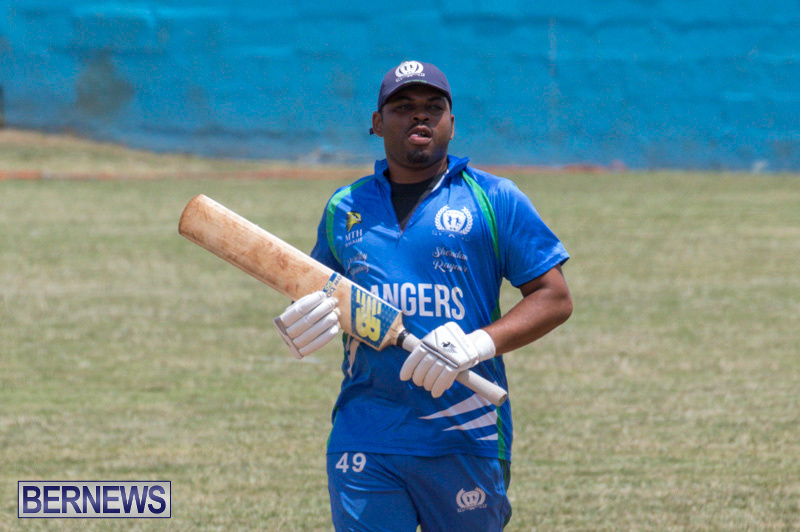 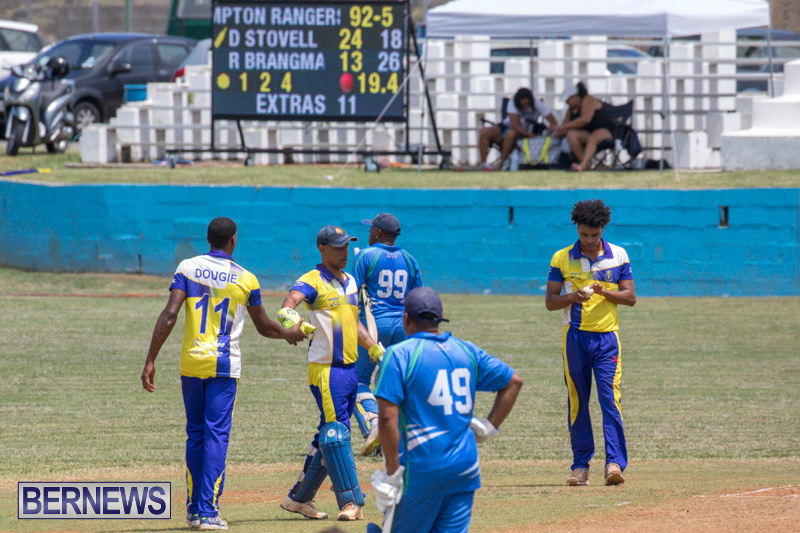 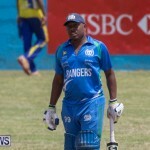 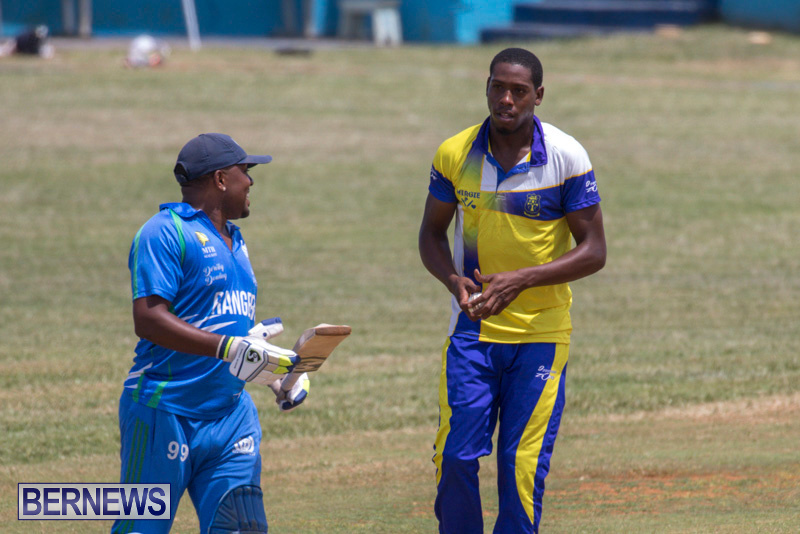 Southampton Rangers batted first at the Wellington Oval and were bowled out for 156, Ricardo Brangman was the top scorer with 65 off 90 balls, Brangman hit 4 fours and 5 sixes, Cejay Outerbridge was the pick of the St. David’s cricket Club bowlers with figures of 8.4-0-31-3, while Allan Douglas bowled 10-1-36-3. 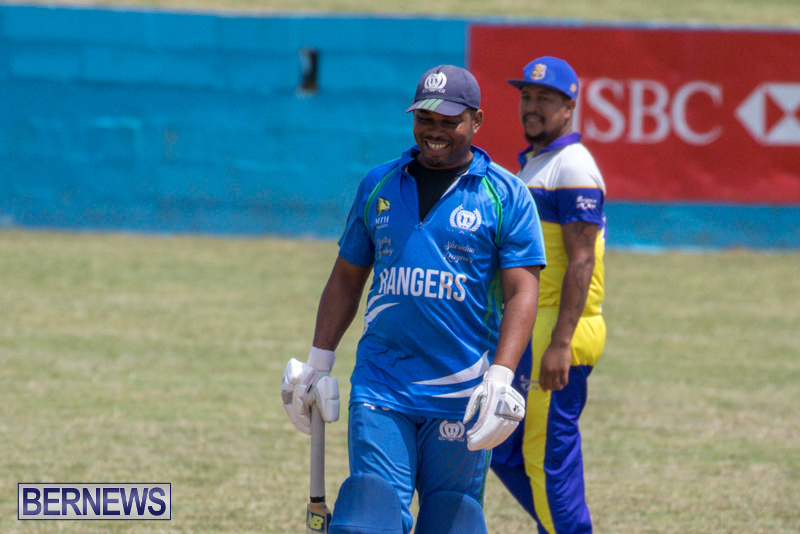 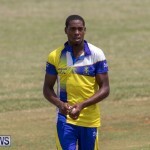 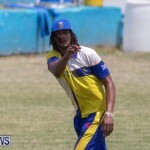 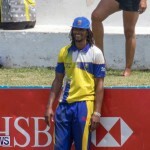 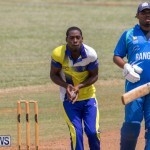 In reply St. David’s Cricket Club would score 161/6, Rudell Pitcher was the top scorer with 45 not out after 41 balls that included 2 fours and 5 sixes, Malachi Jones was the pick of the Southampton Rangers bowlers with figures of 9-1-21-4. 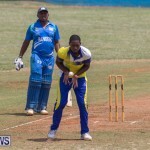 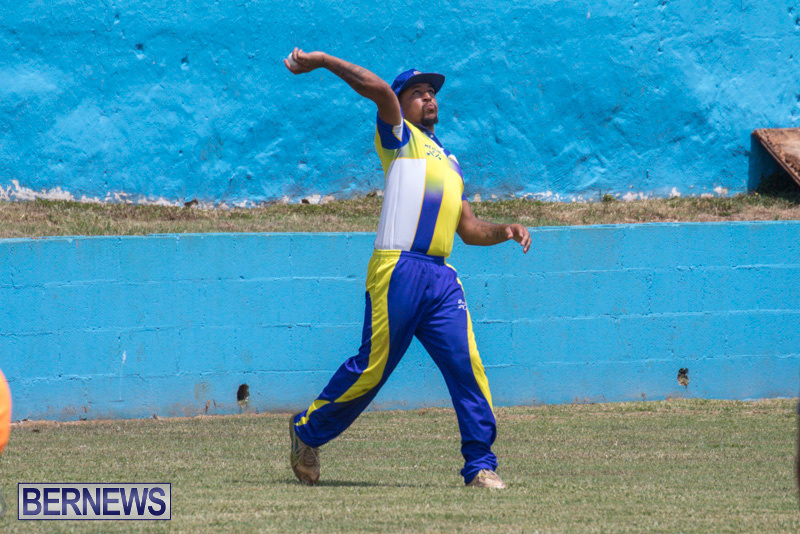 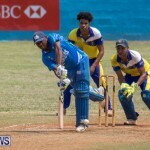 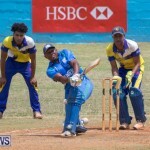 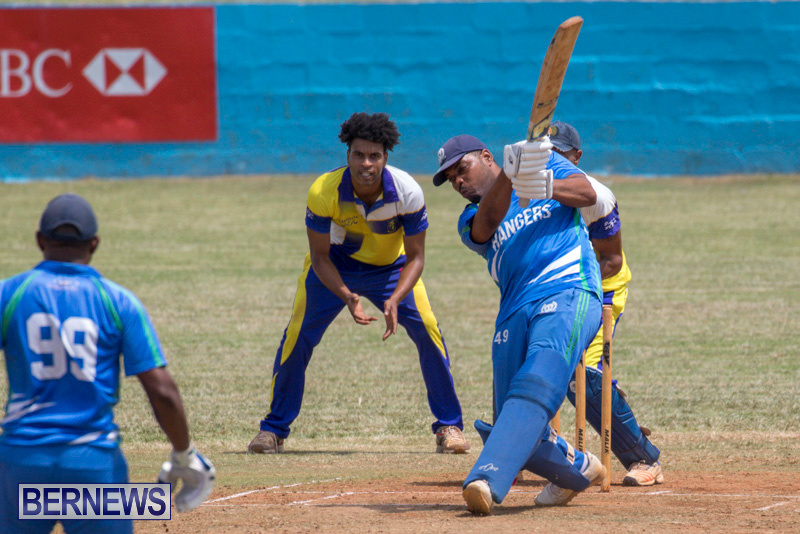 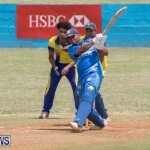 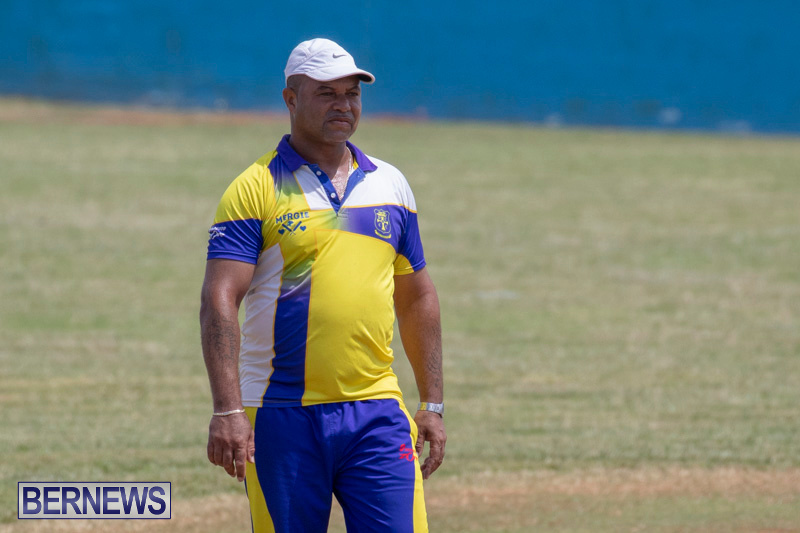 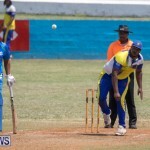 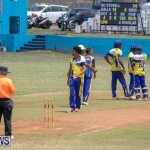 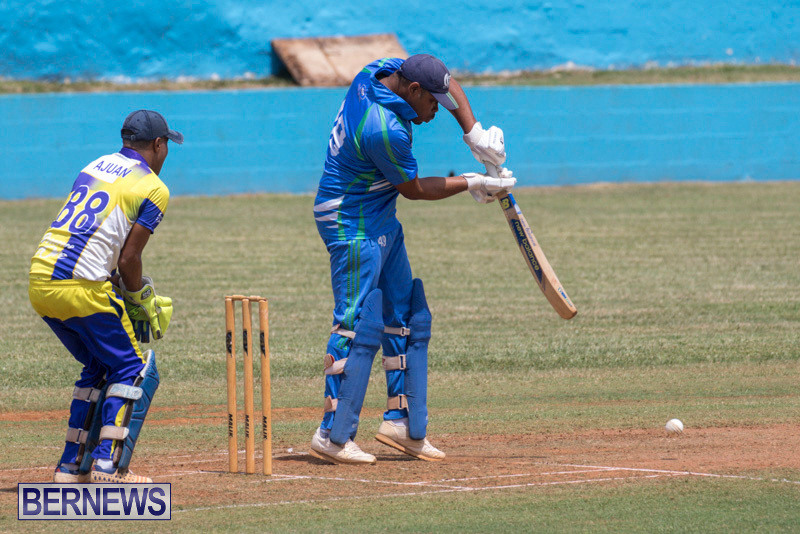 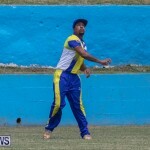 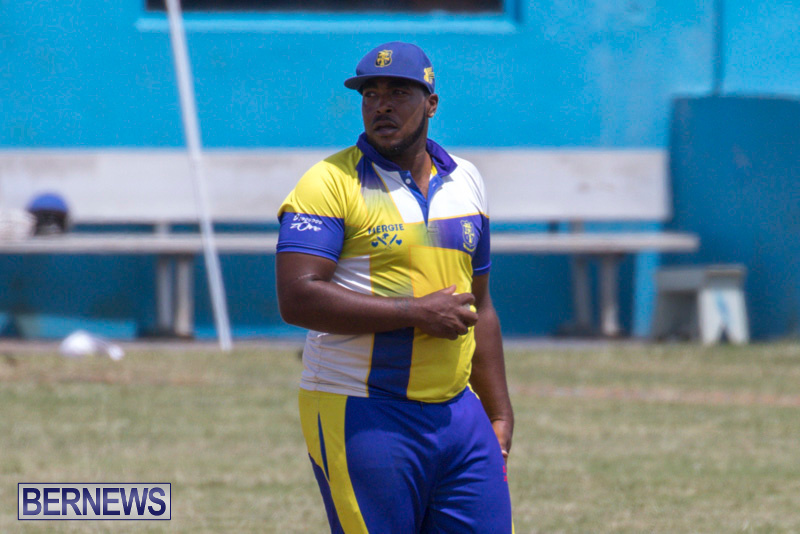 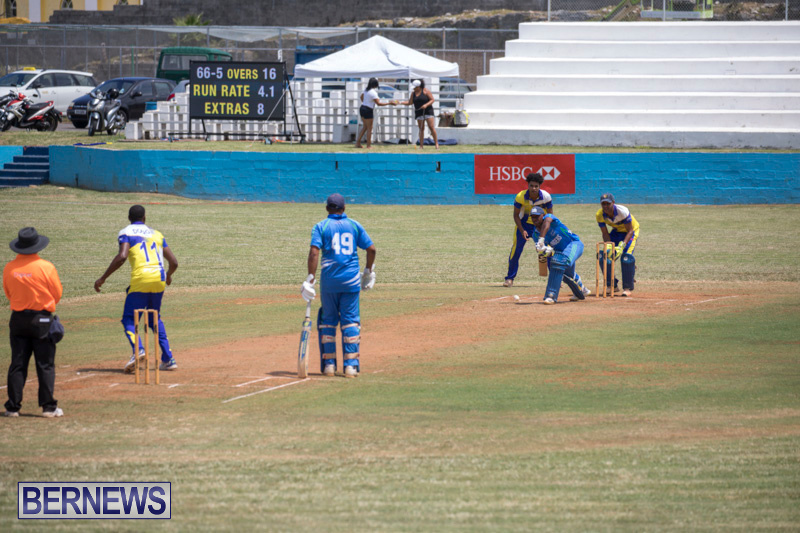 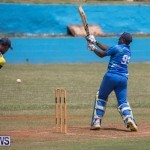 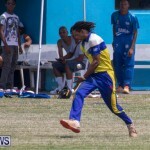 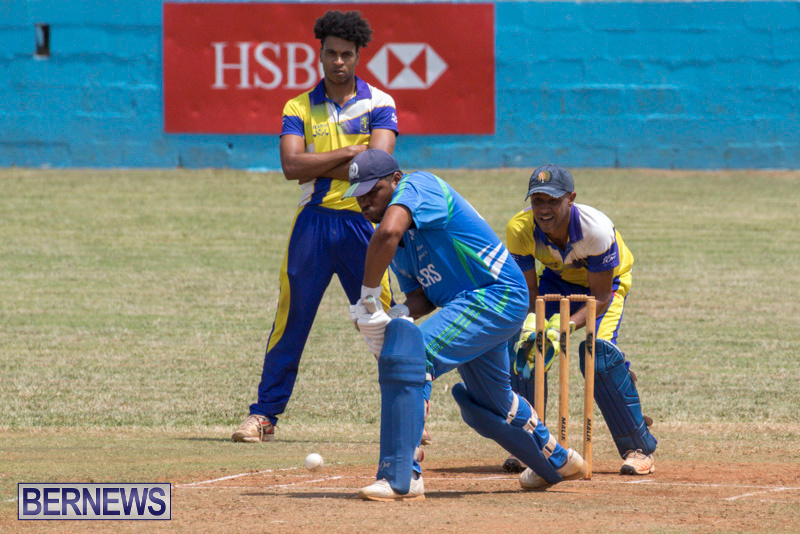 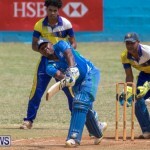 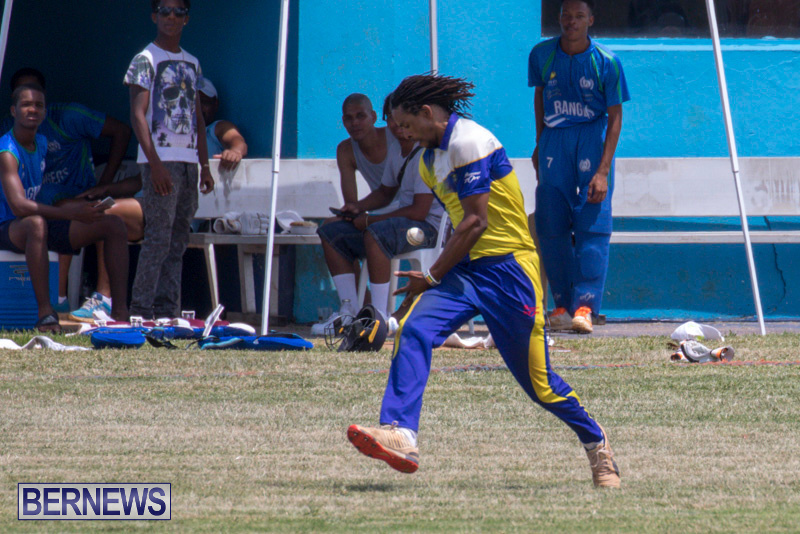 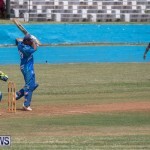 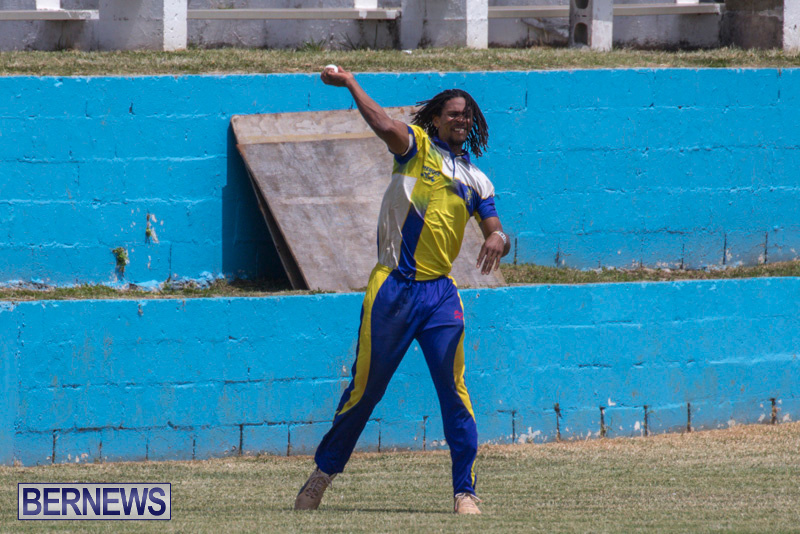 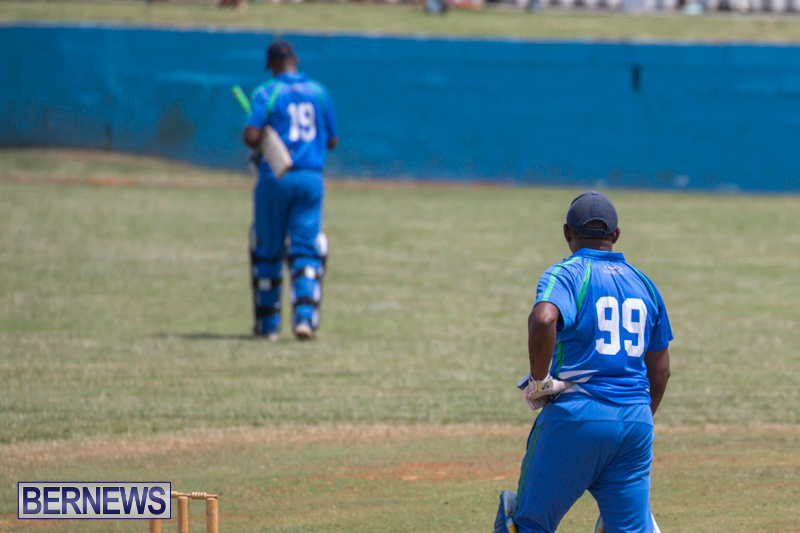 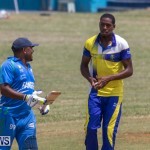 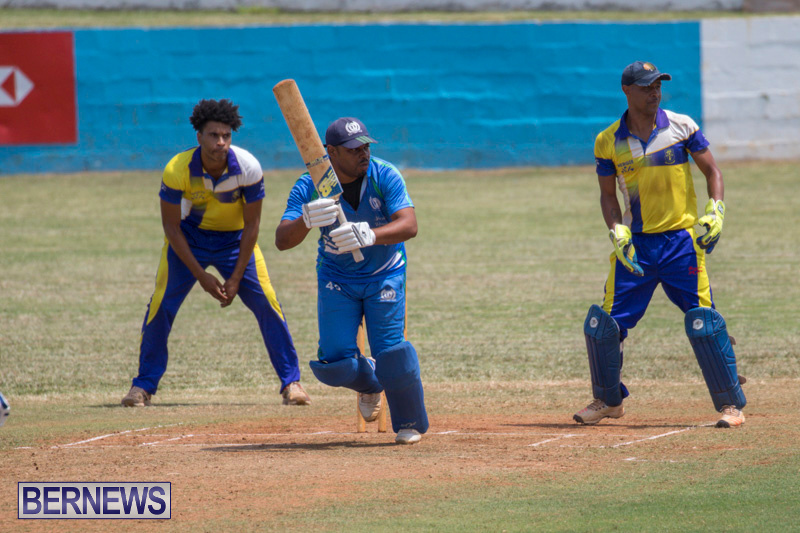 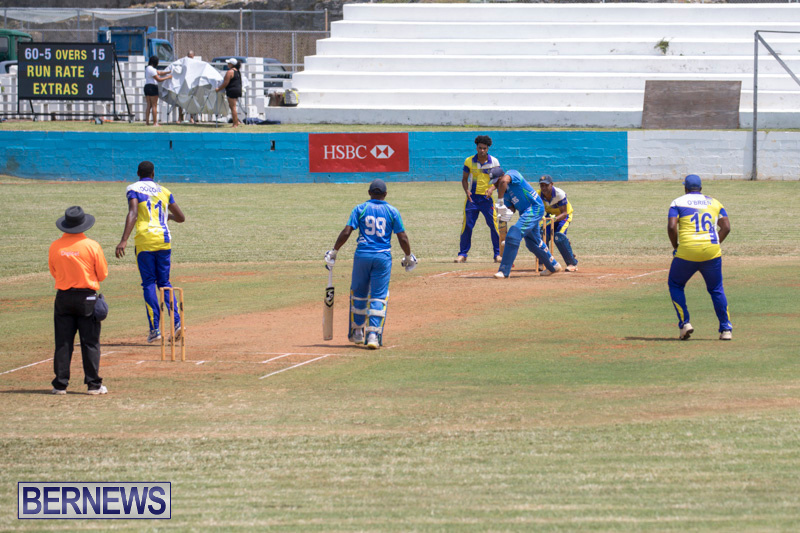 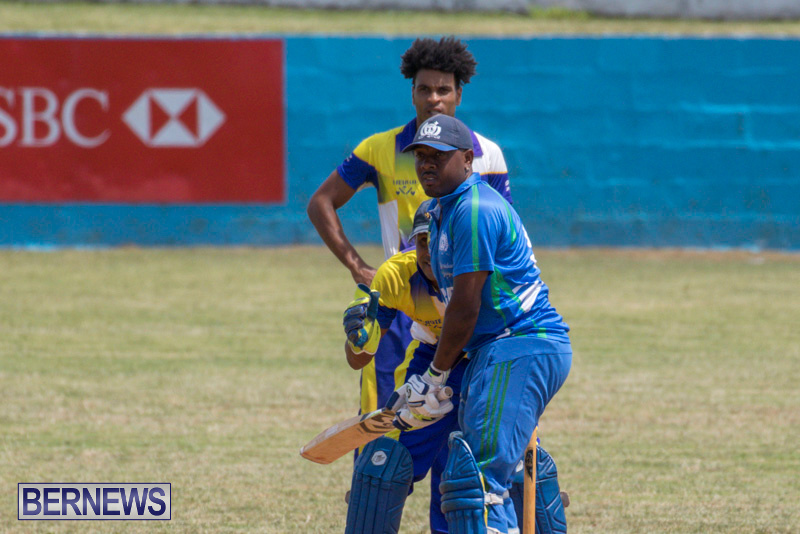 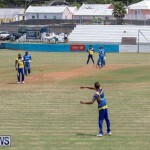 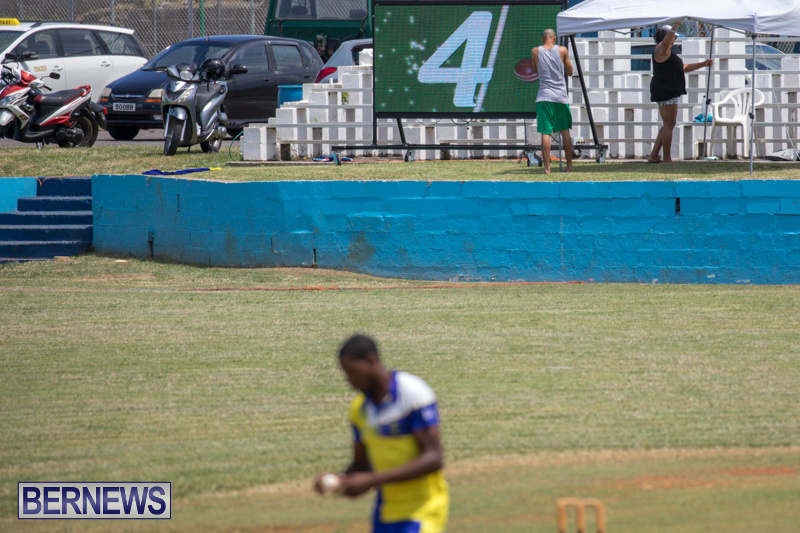 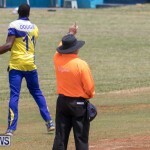 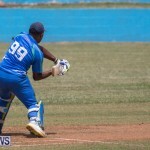 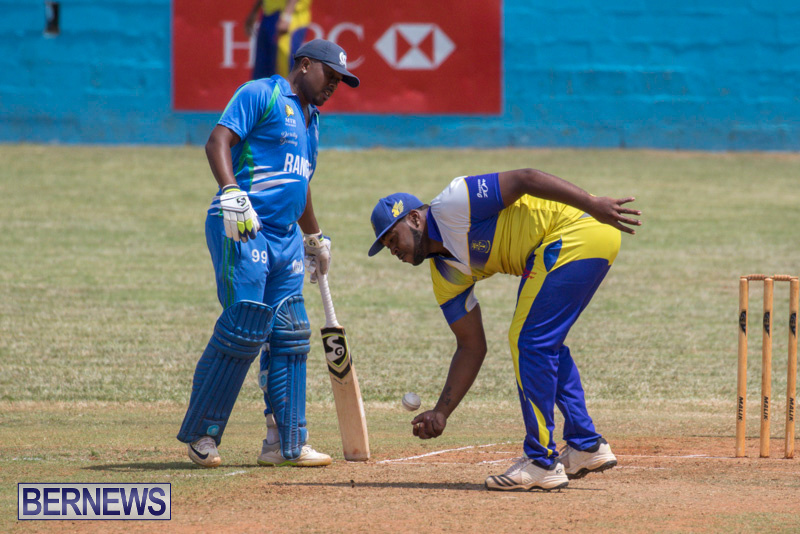 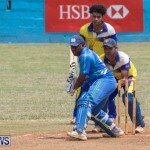 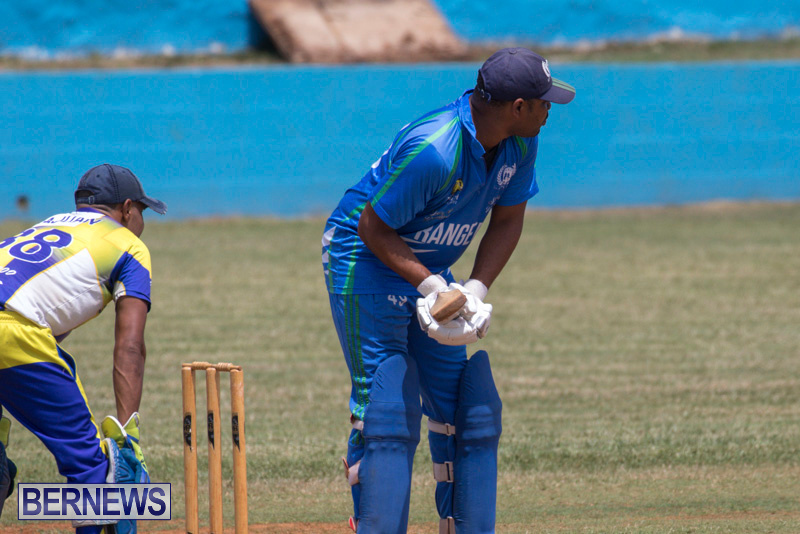 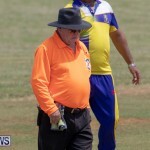 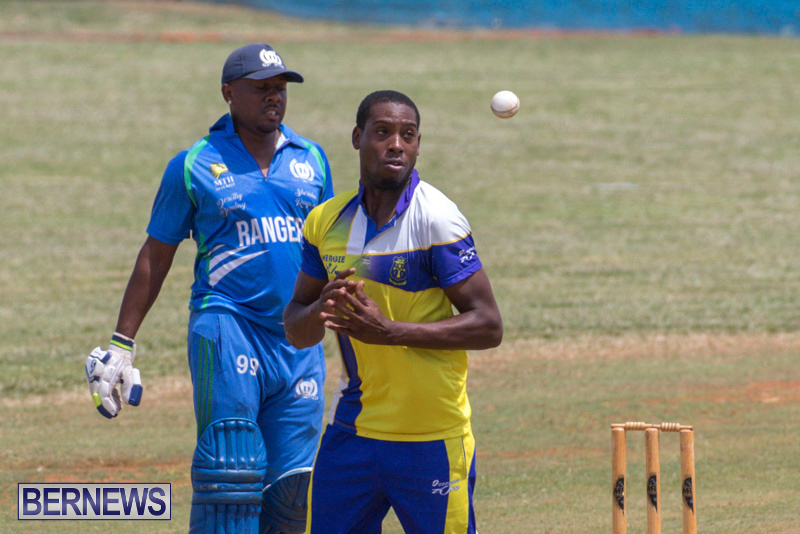 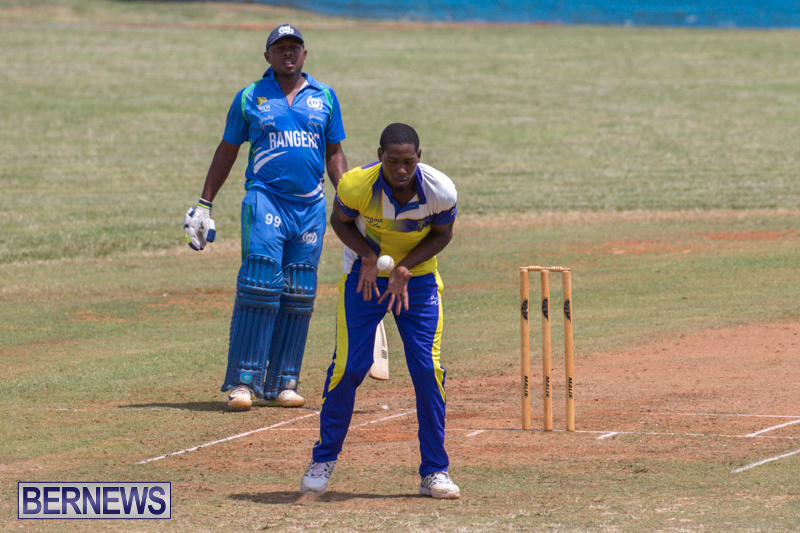 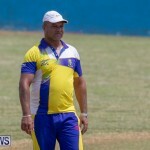 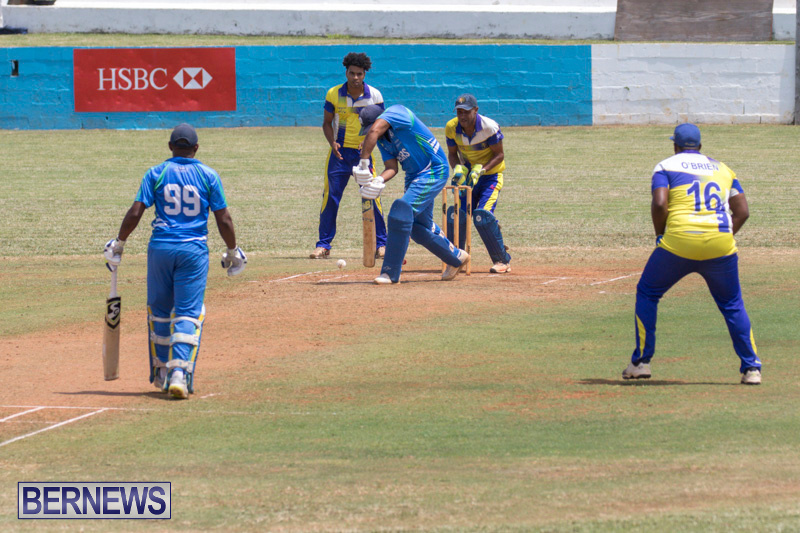 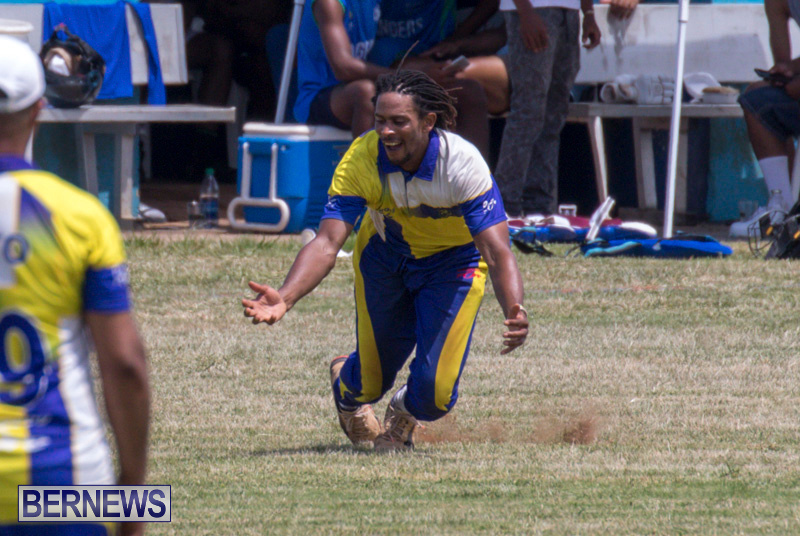 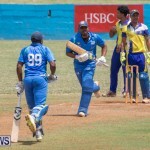 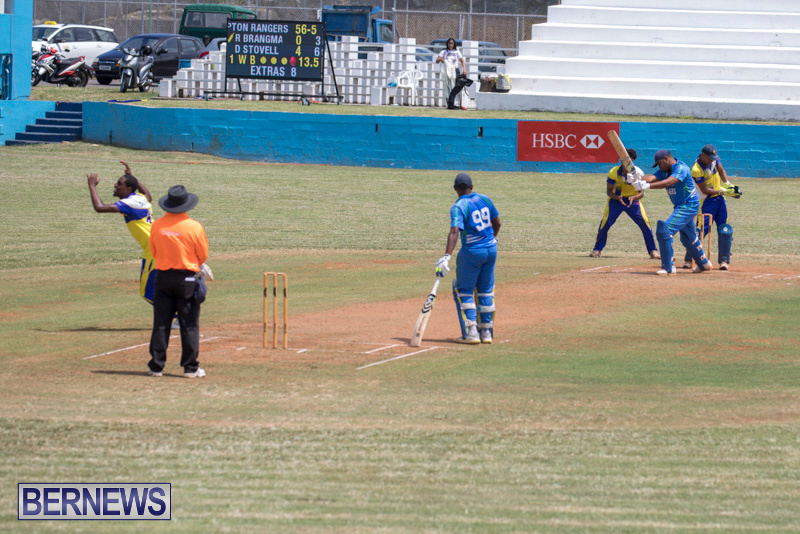 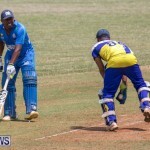 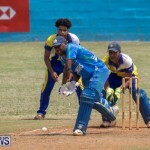 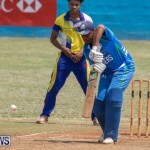 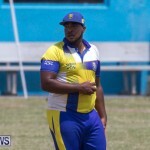 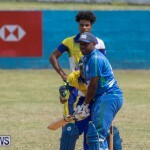 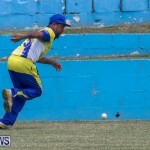 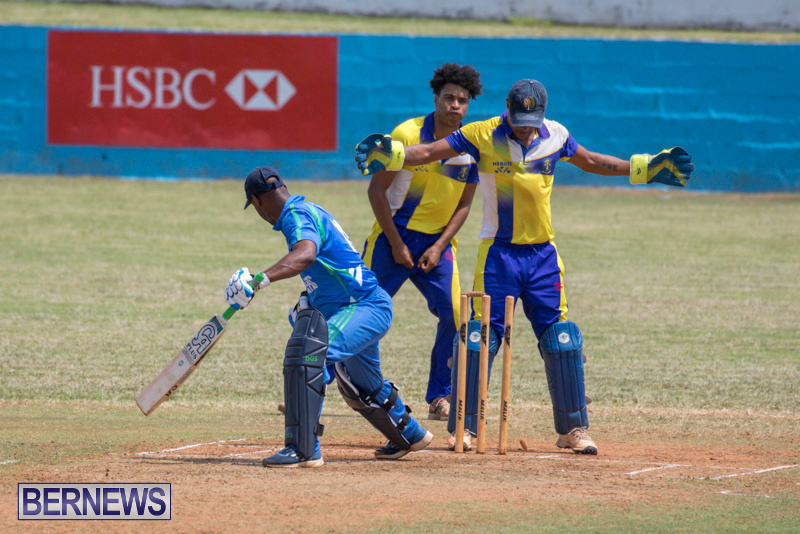 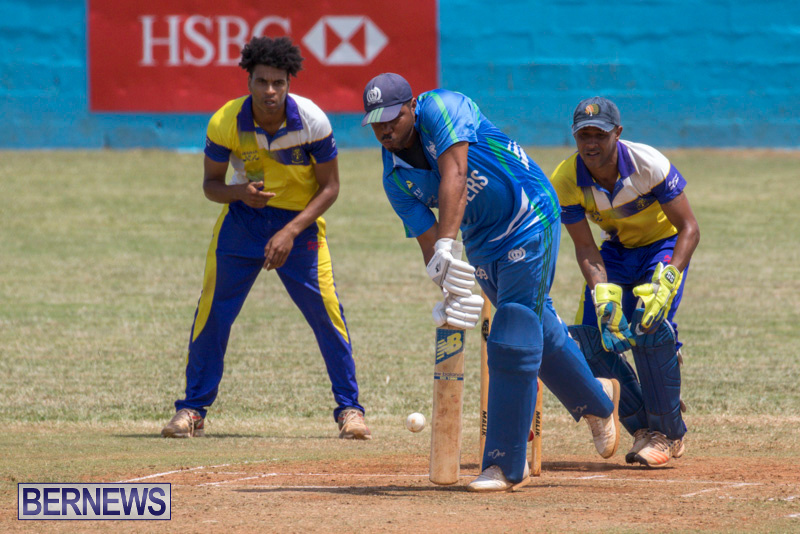 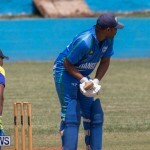 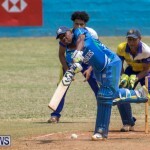 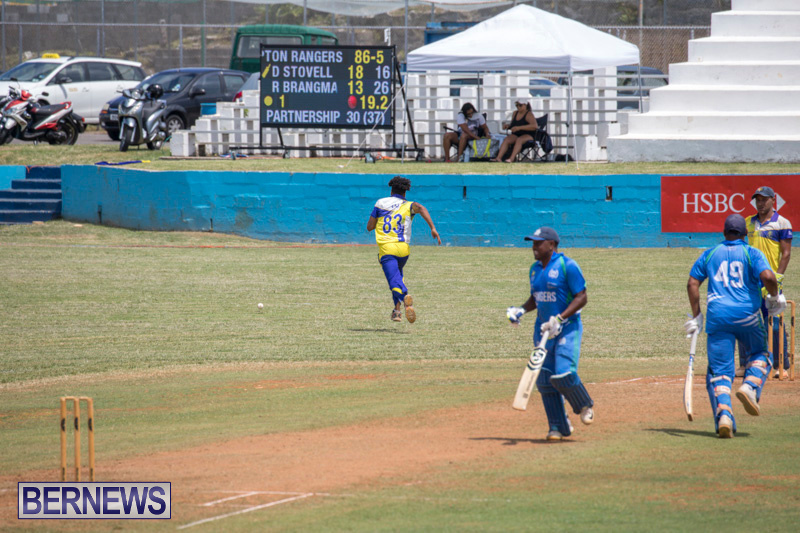 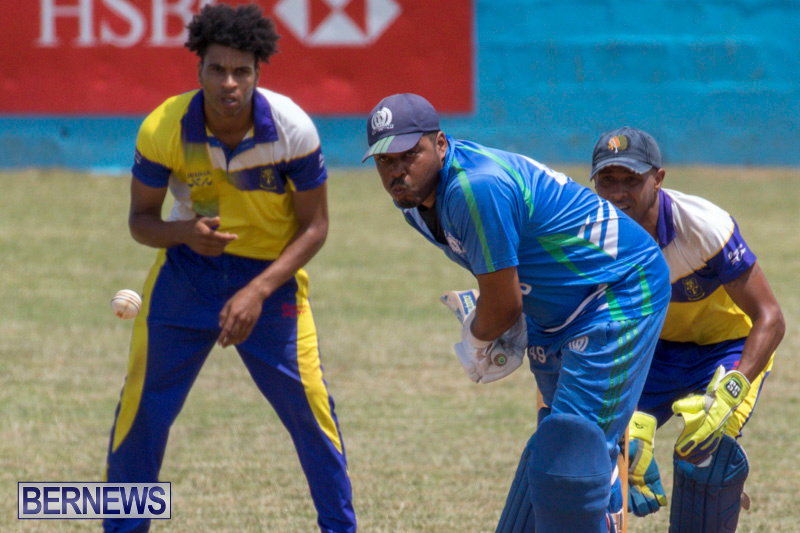 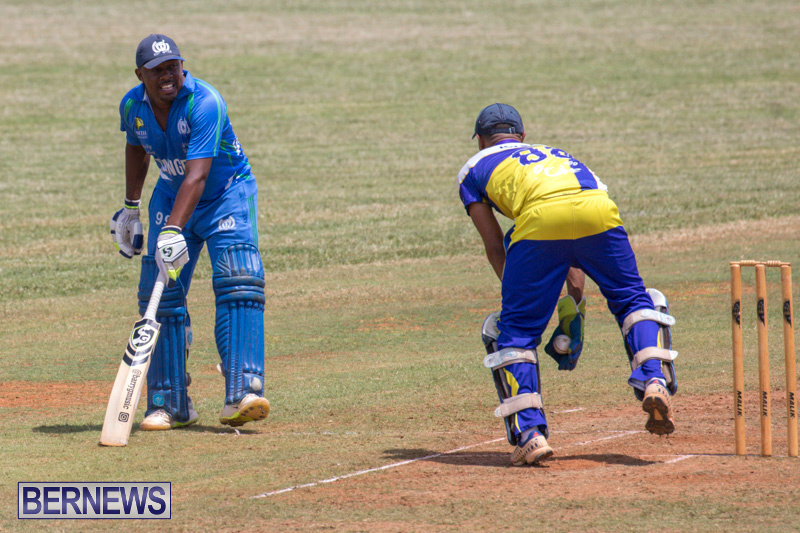 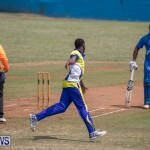 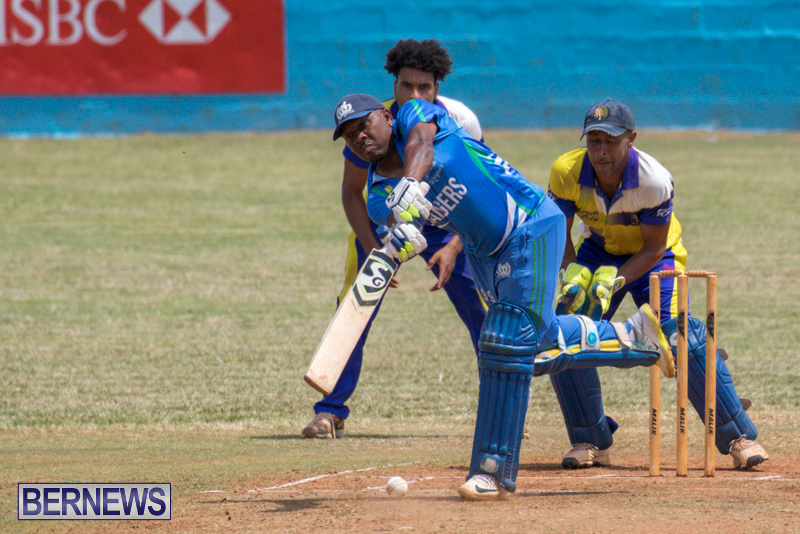 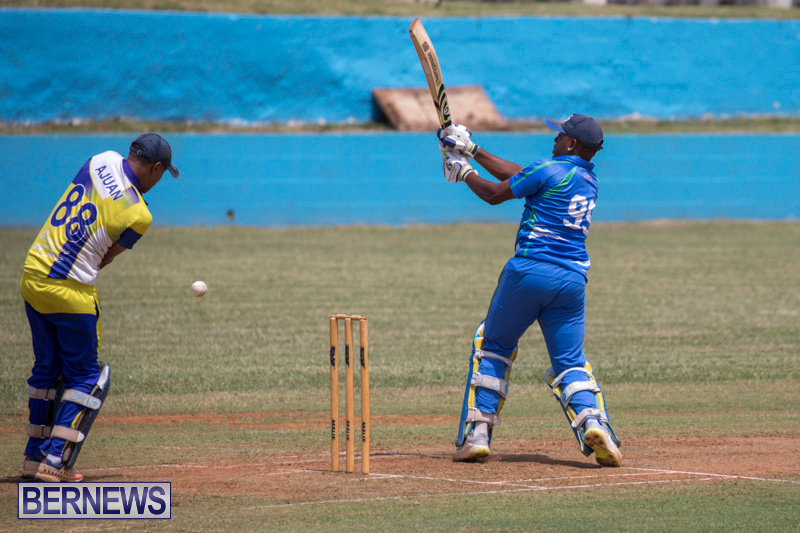 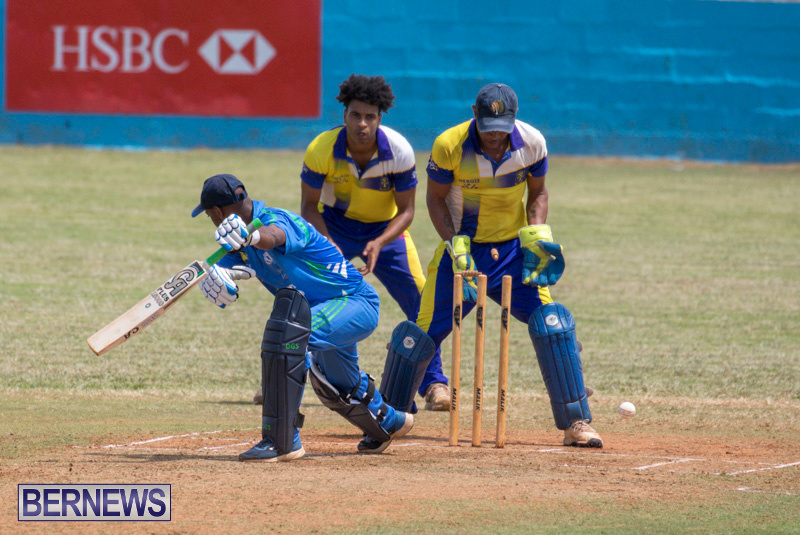 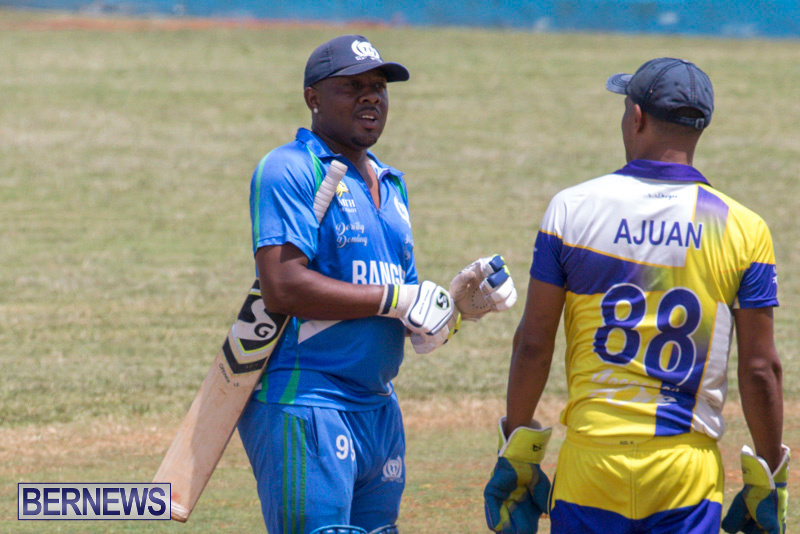 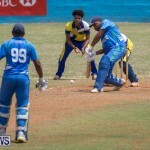 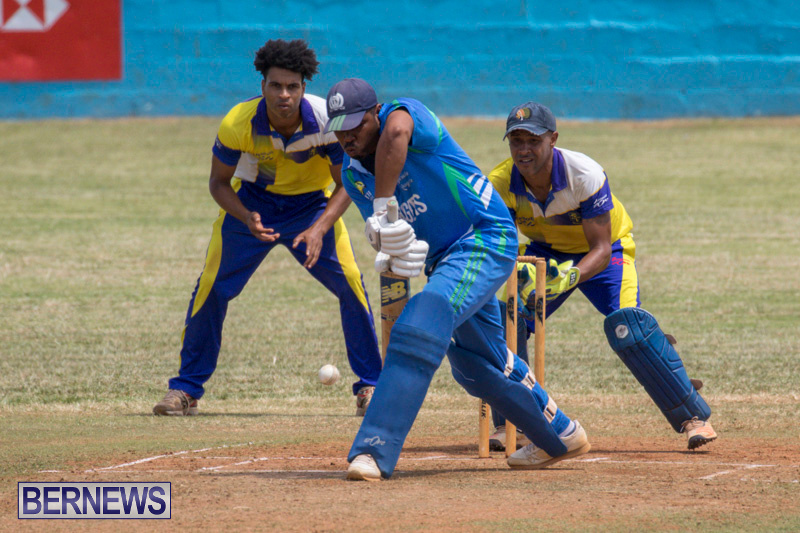 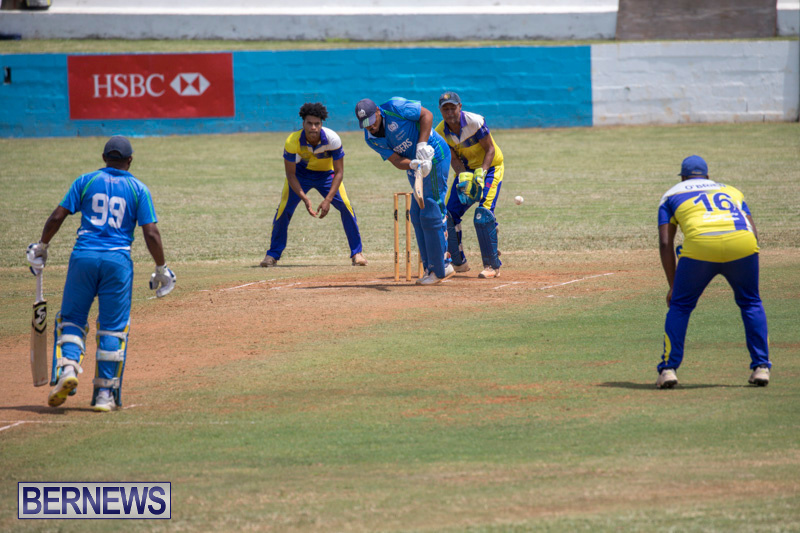 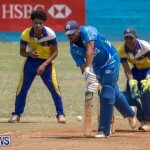 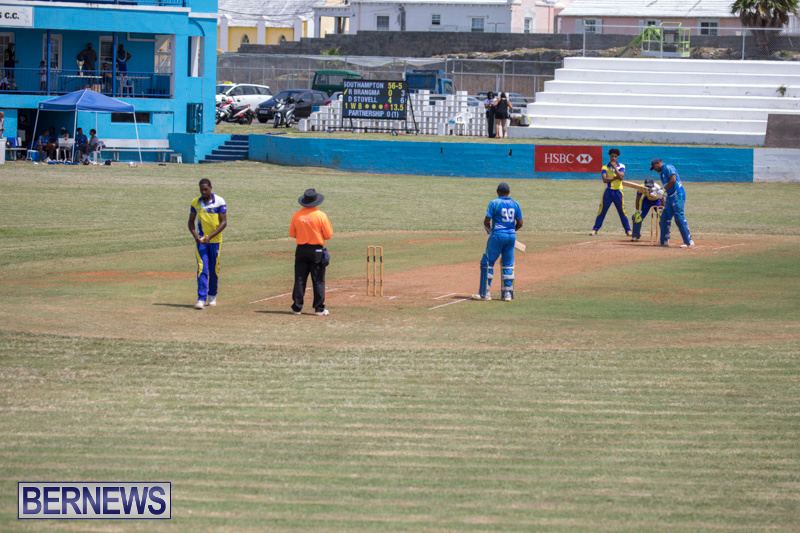 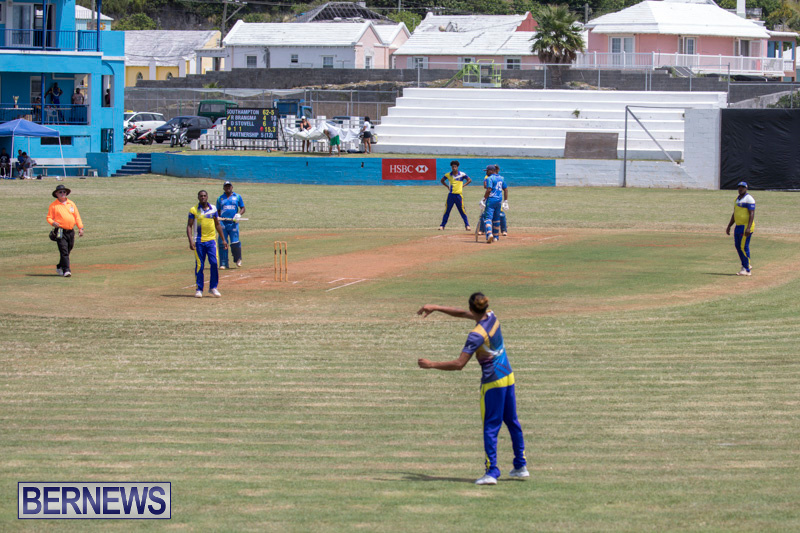 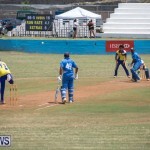 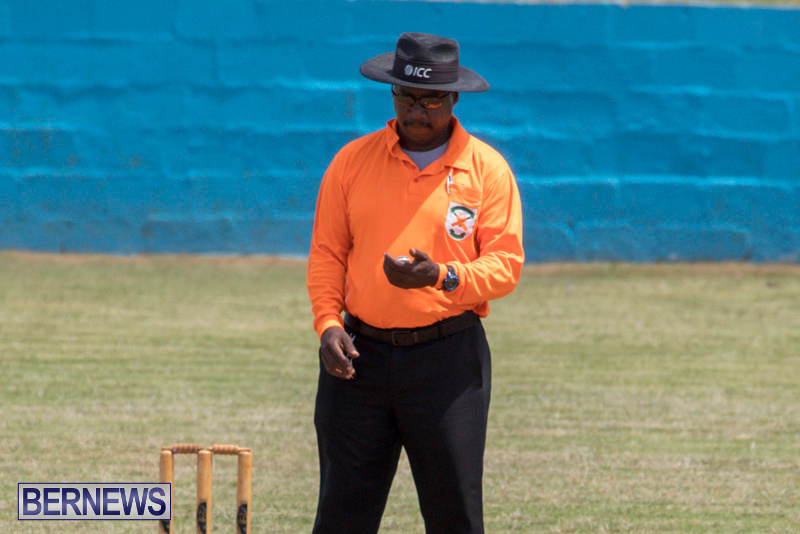 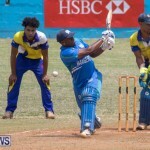 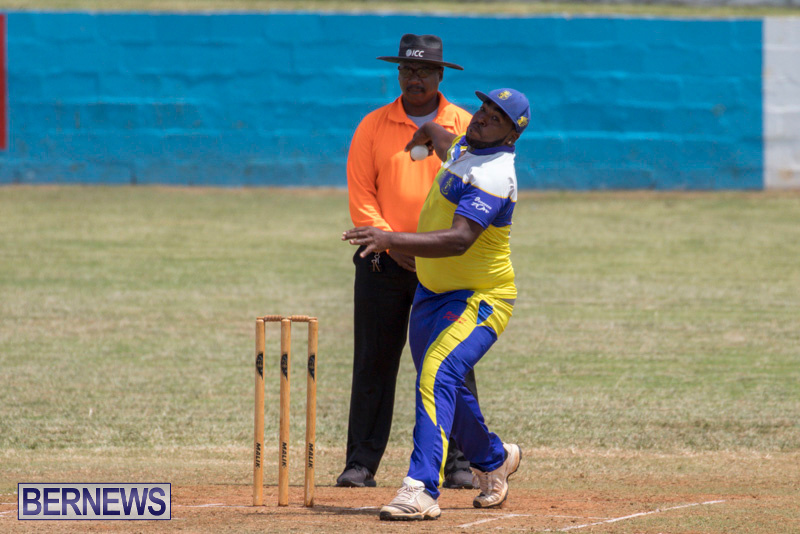 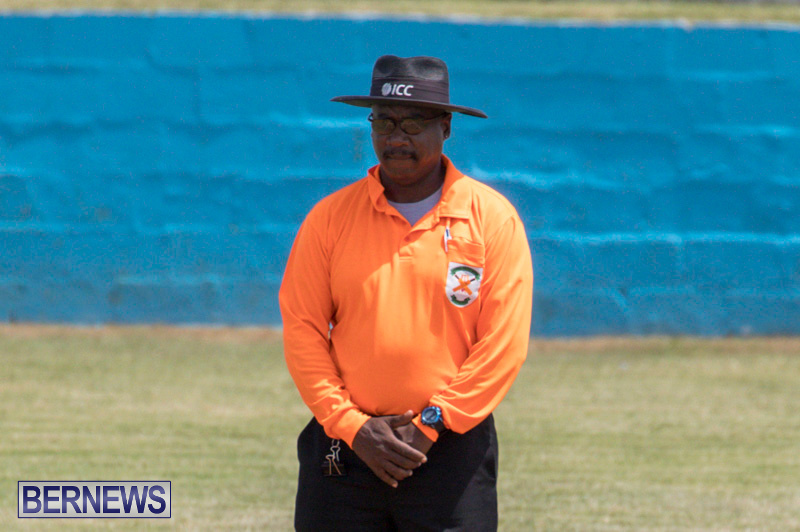 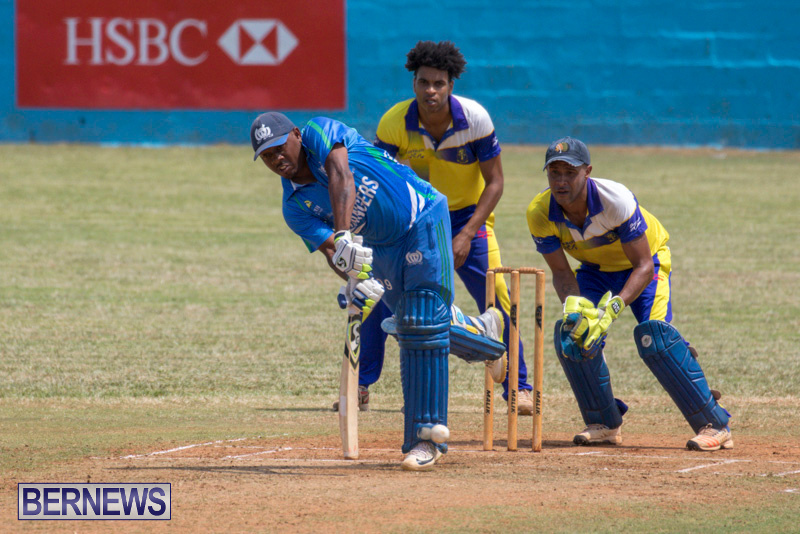 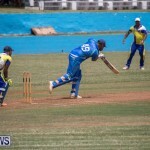 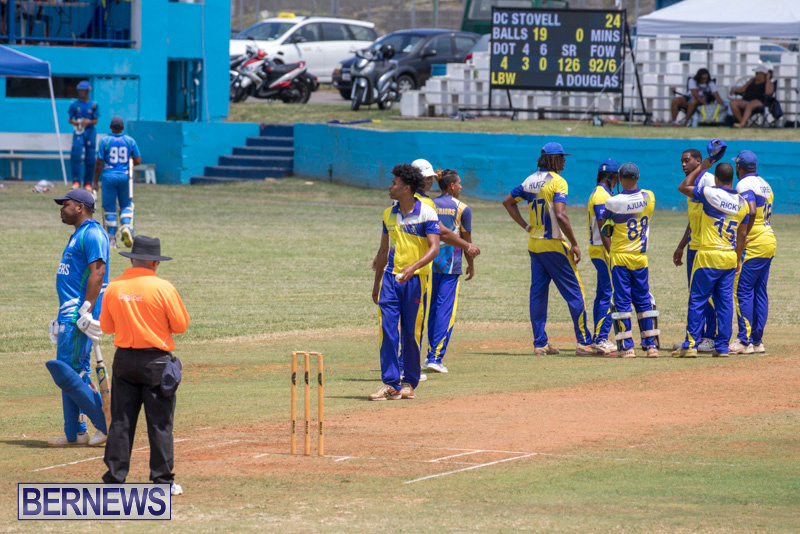 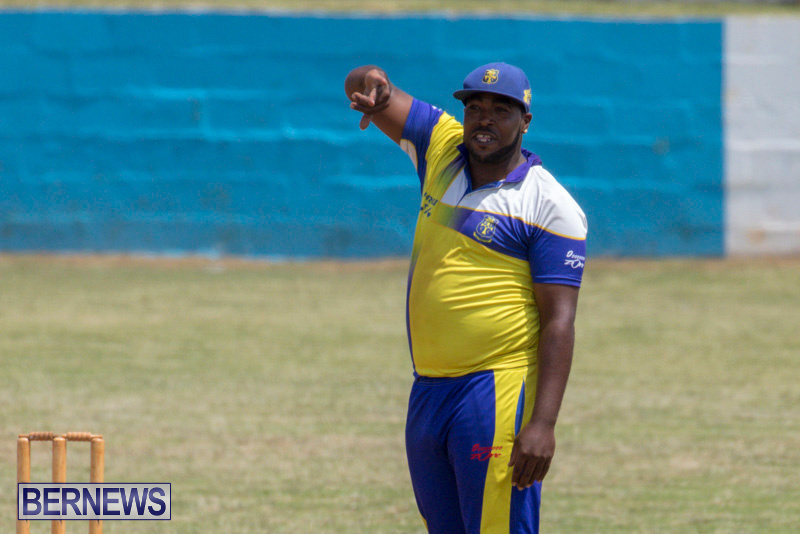 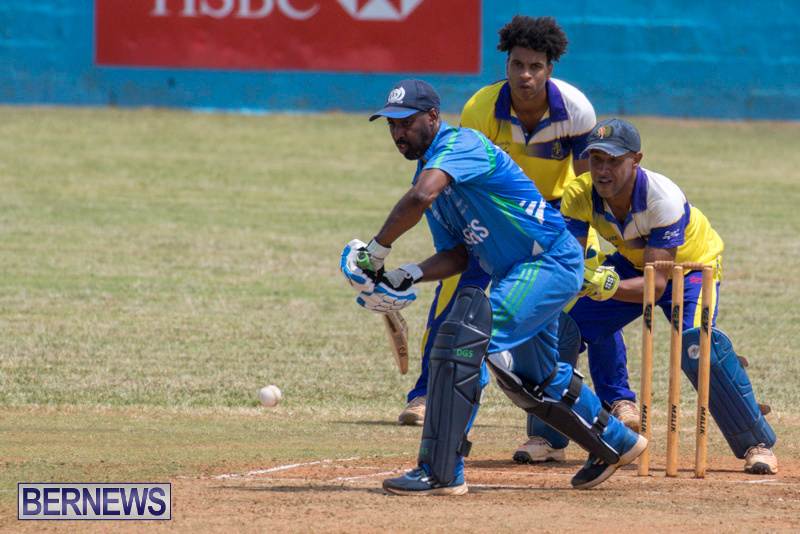 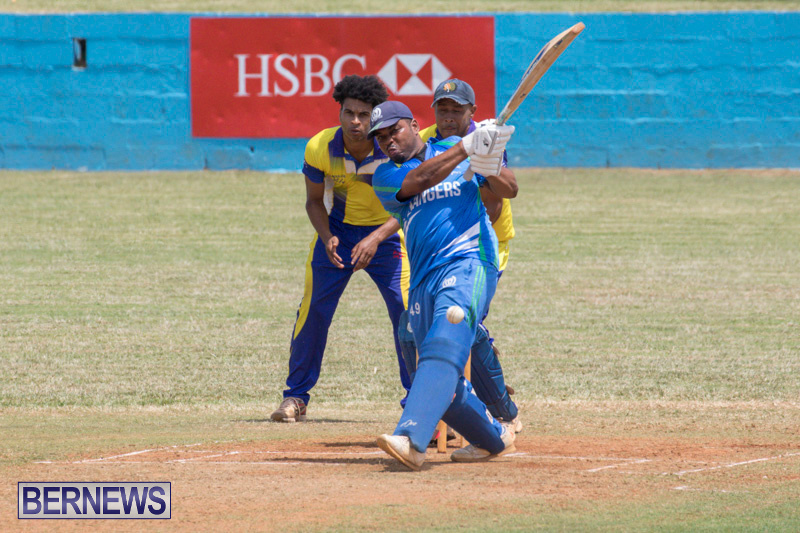 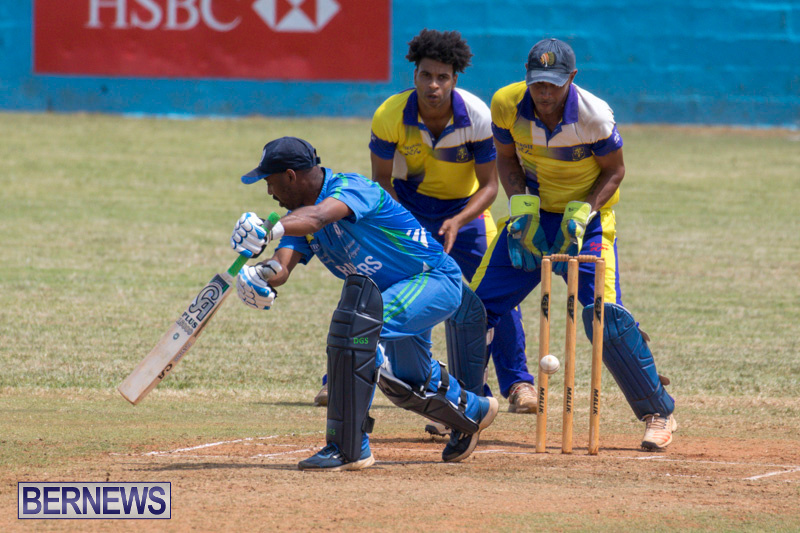 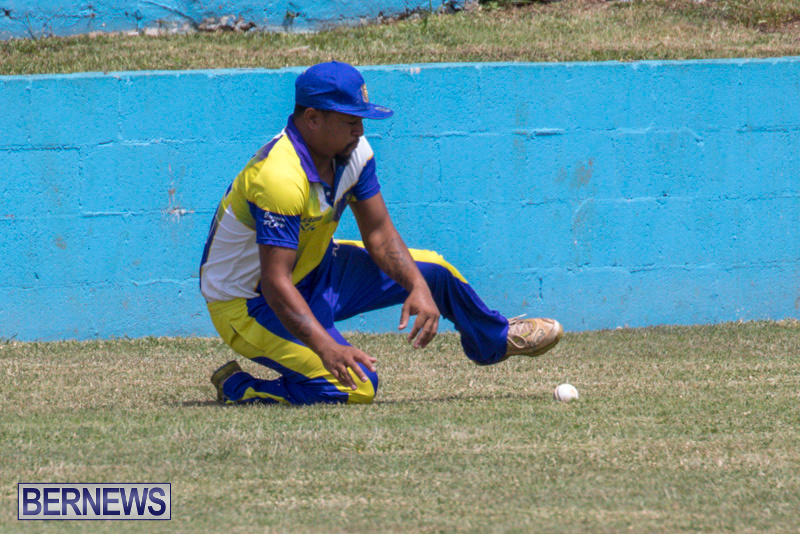 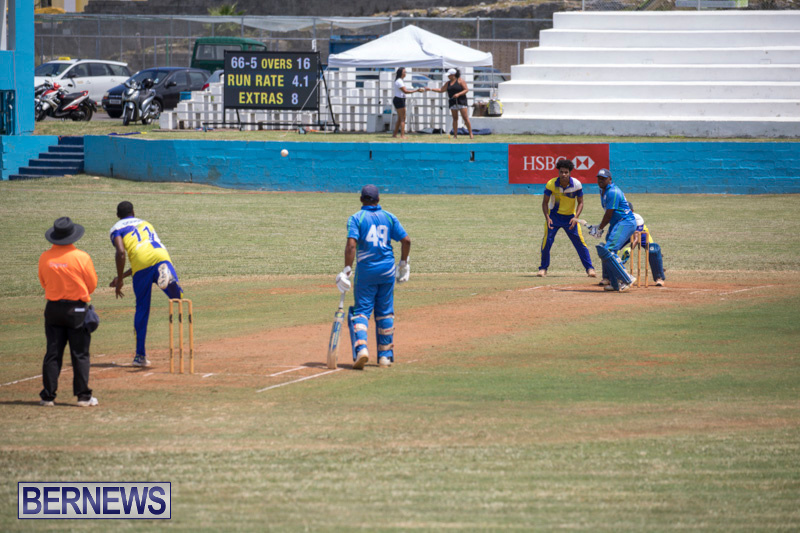 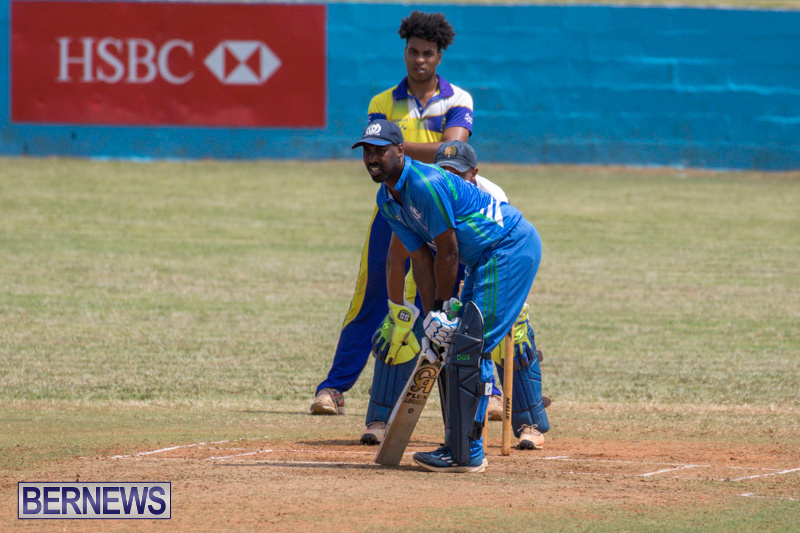 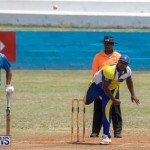 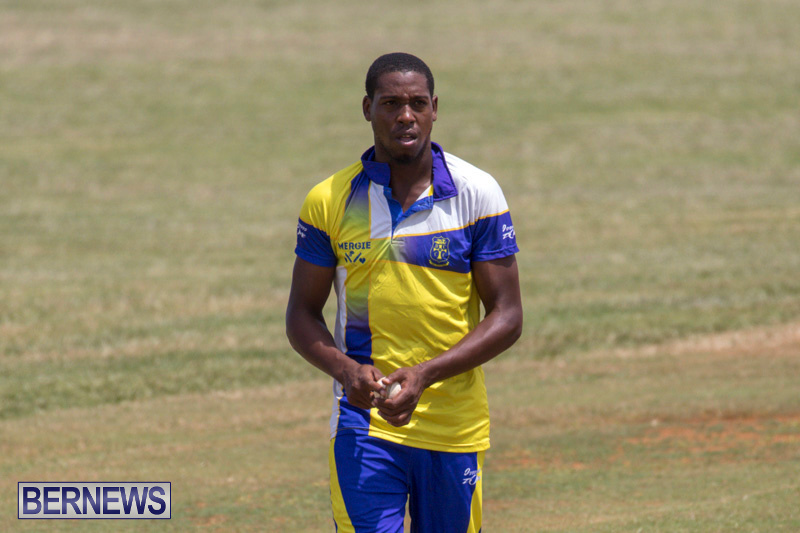 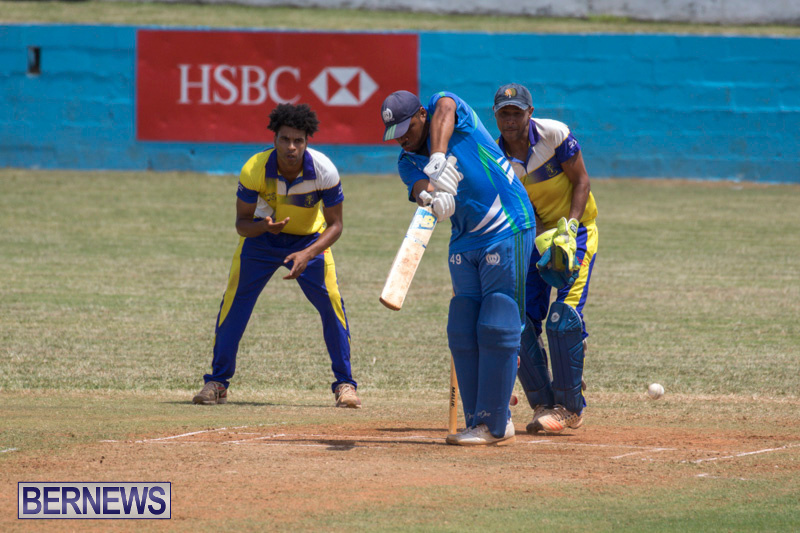 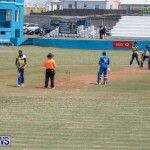 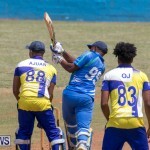 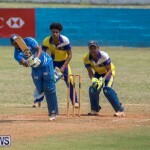 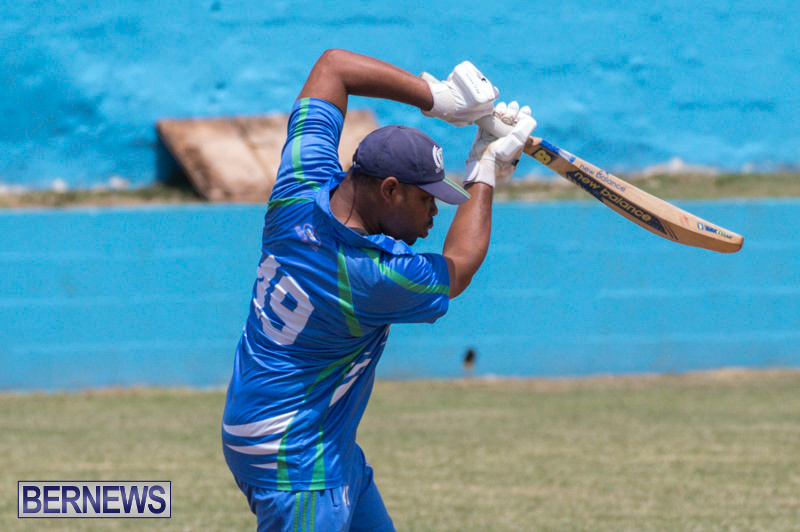 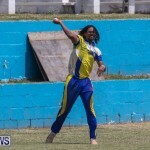 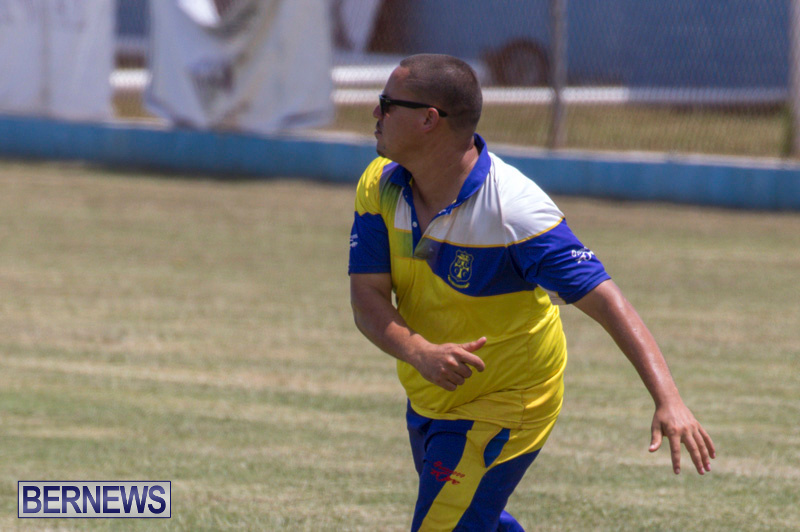 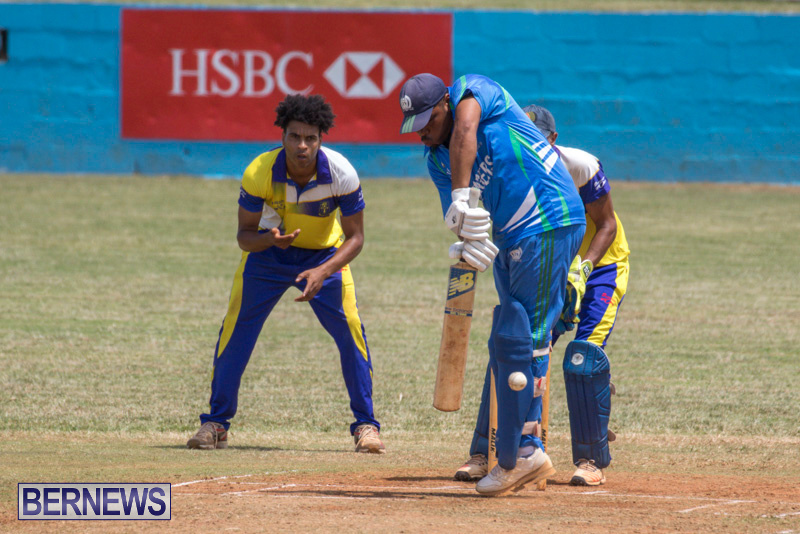 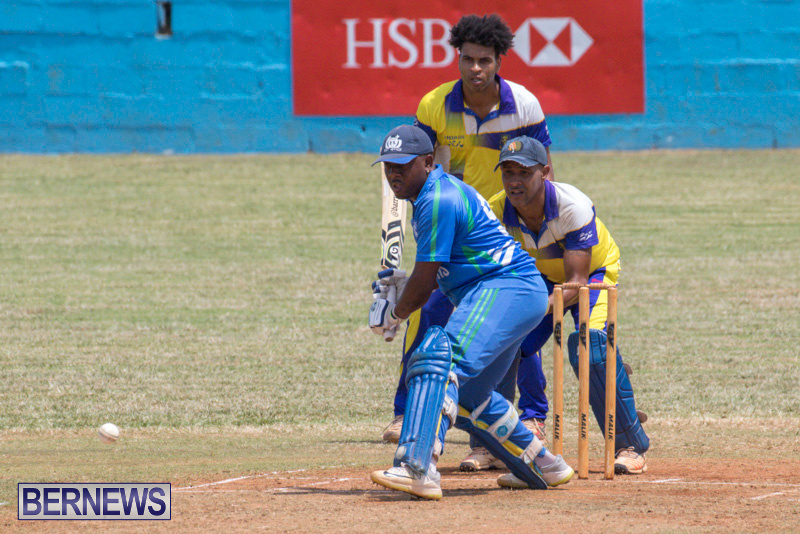 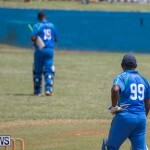 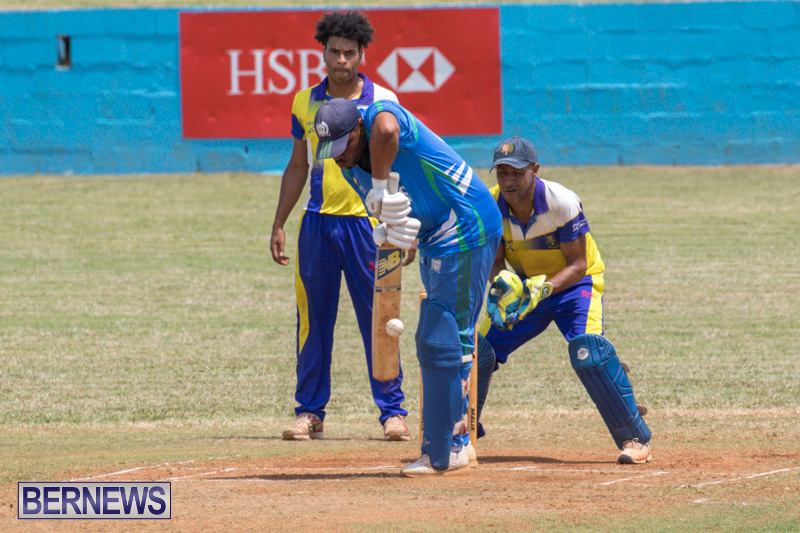 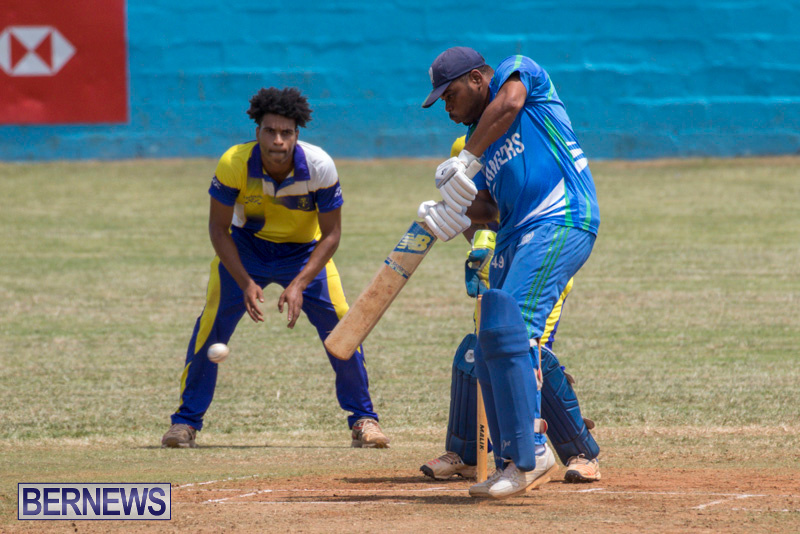 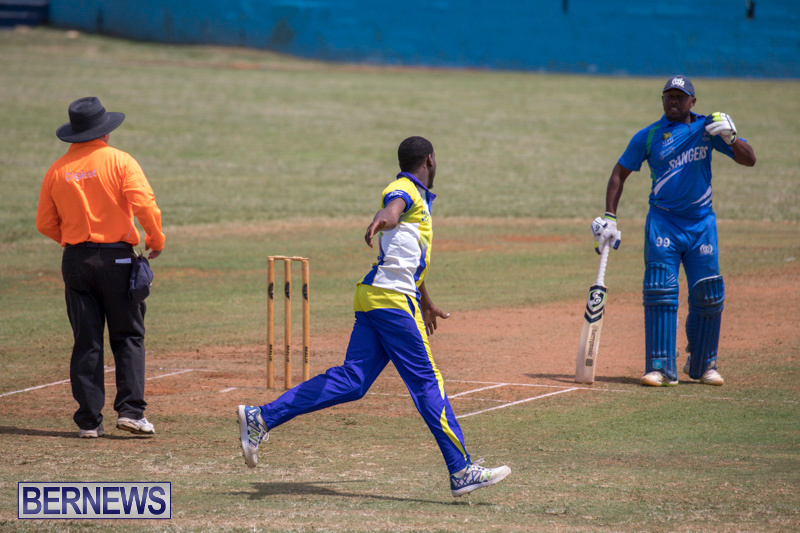 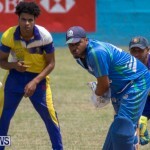 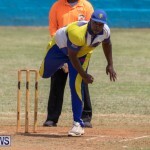 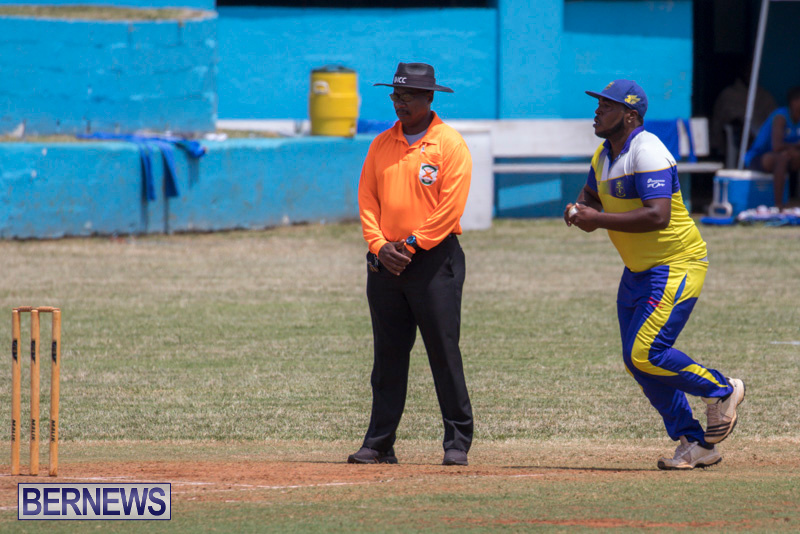 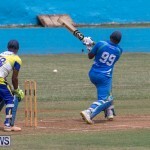 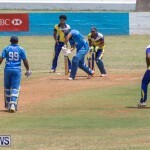 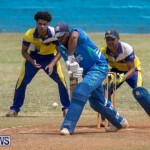 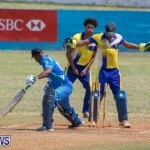 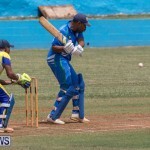 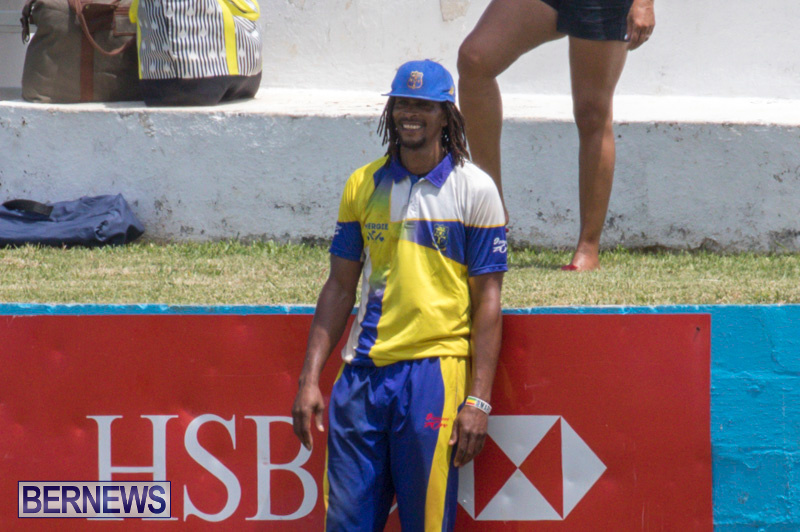 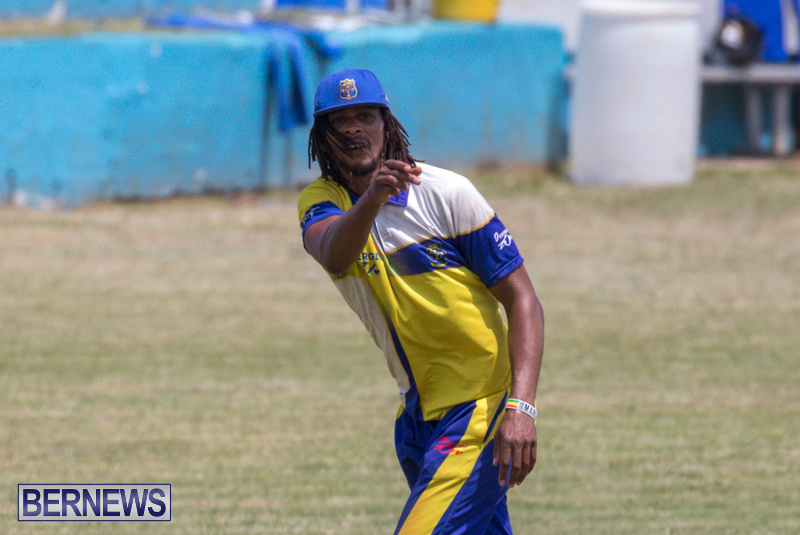 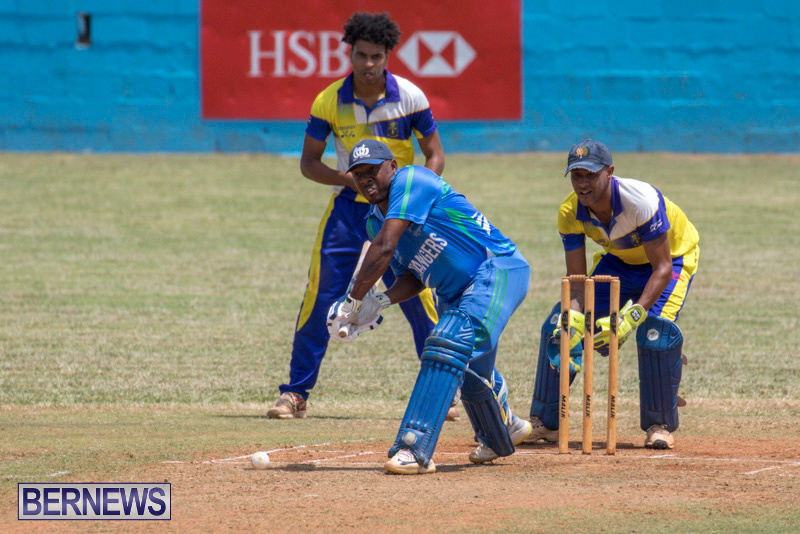 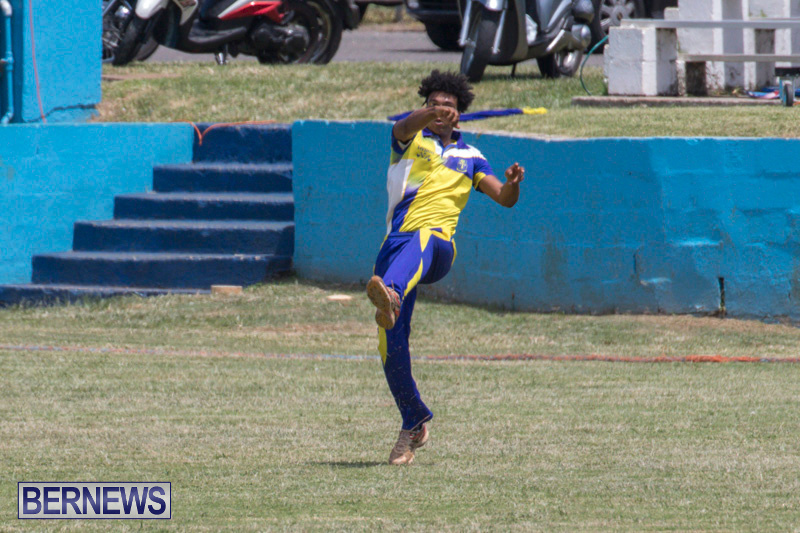 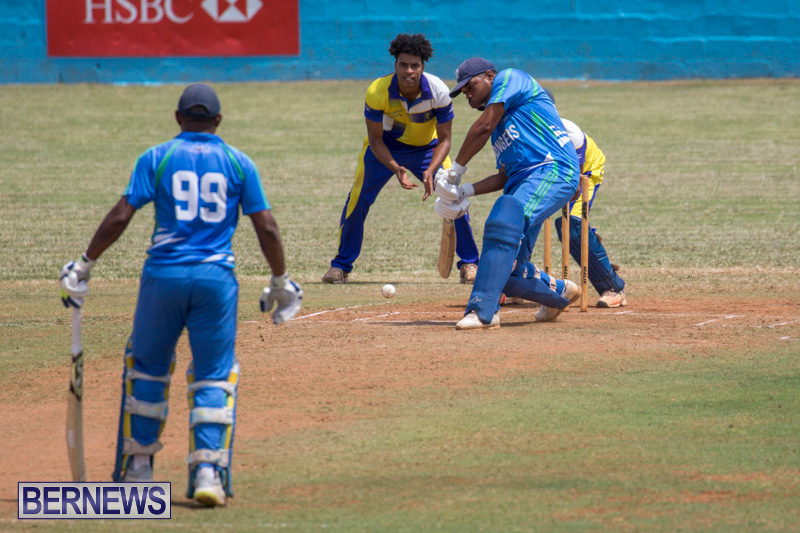 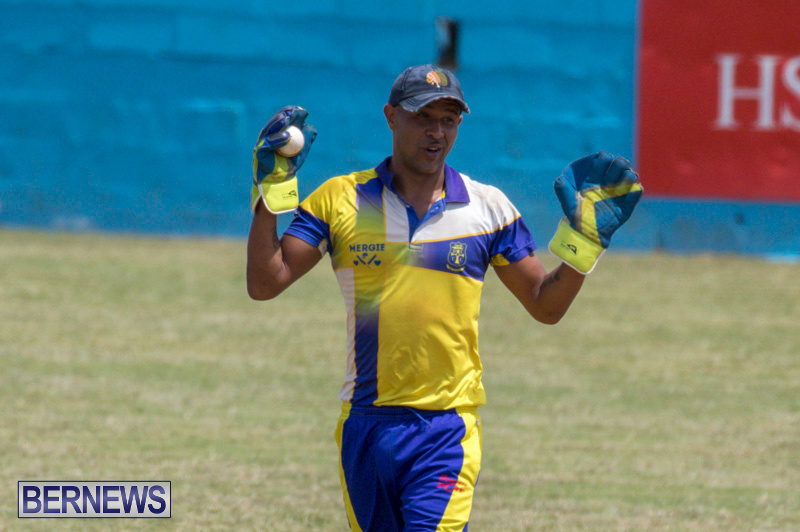 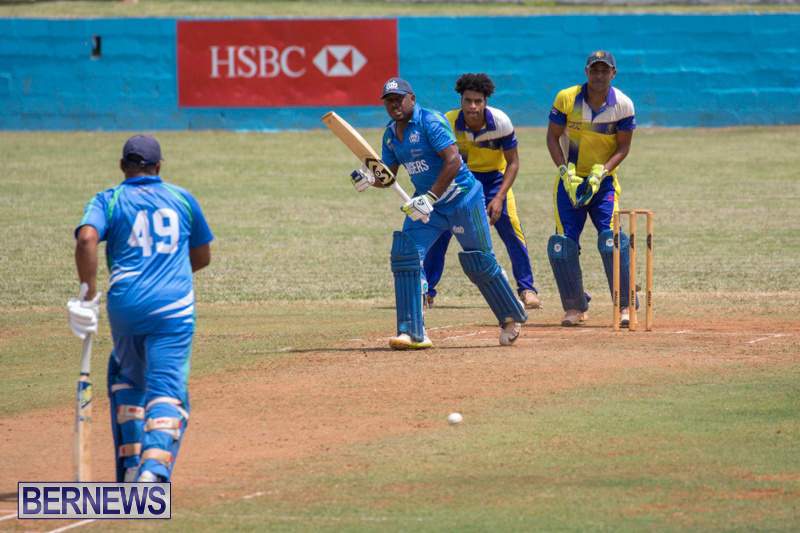 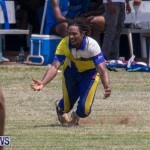 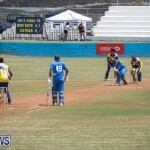 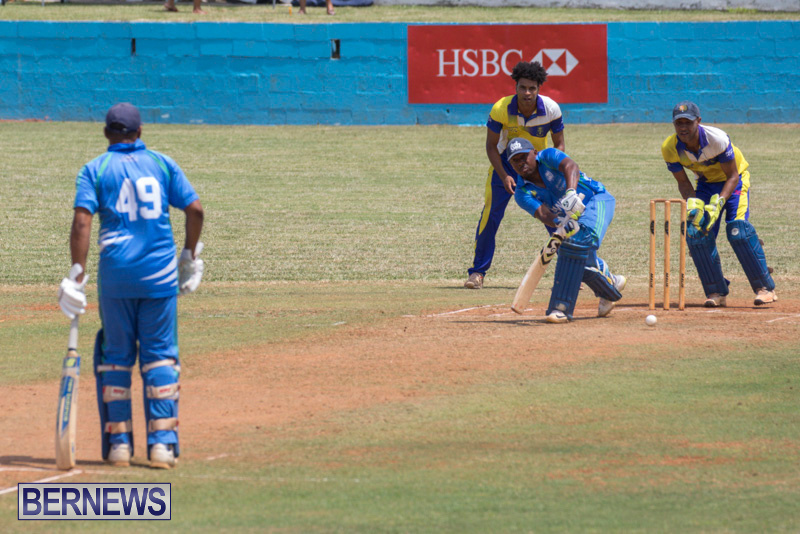 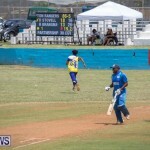 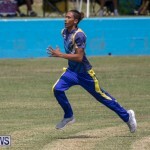 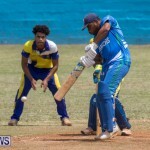 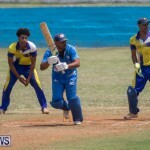 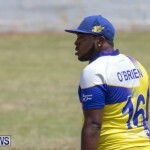 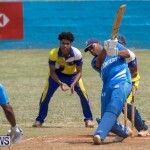 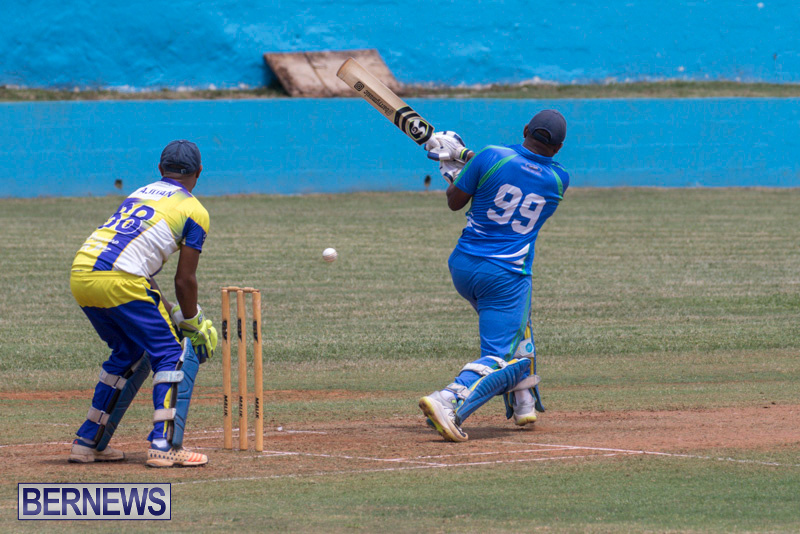 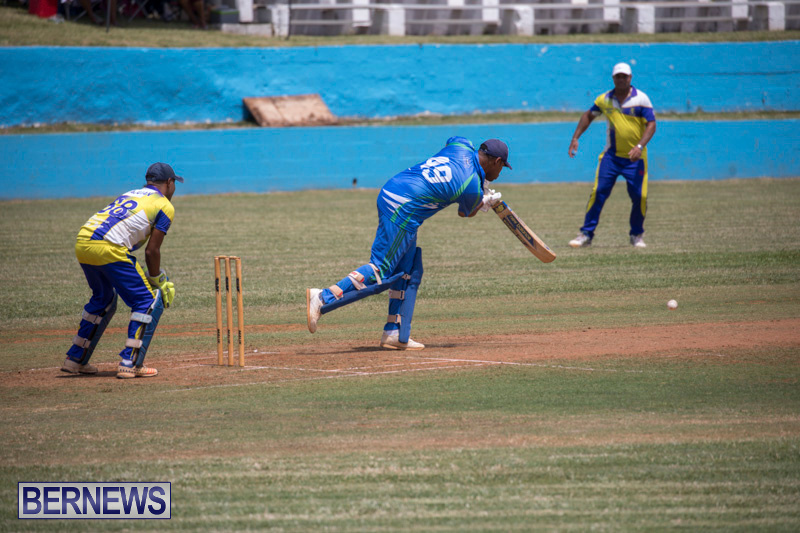 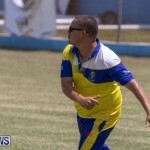 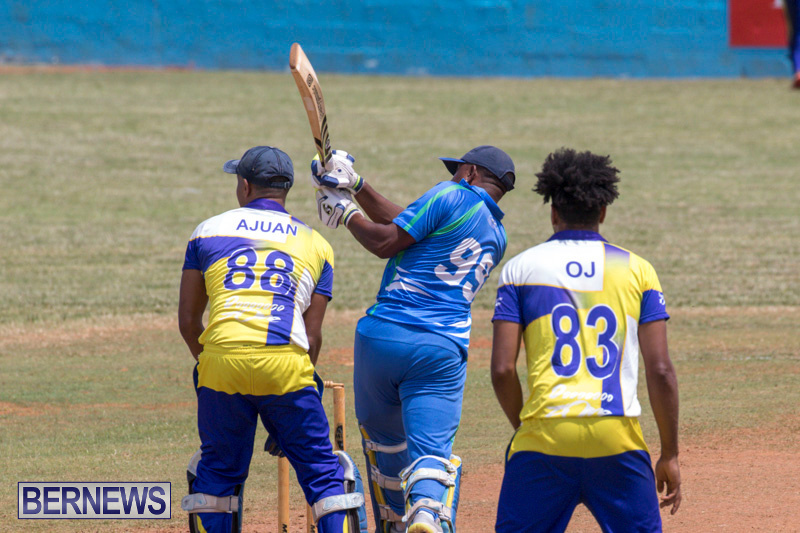 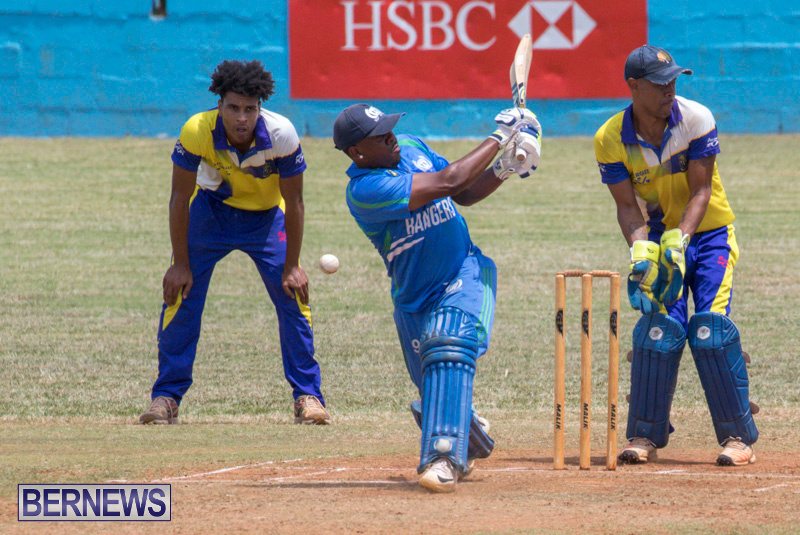 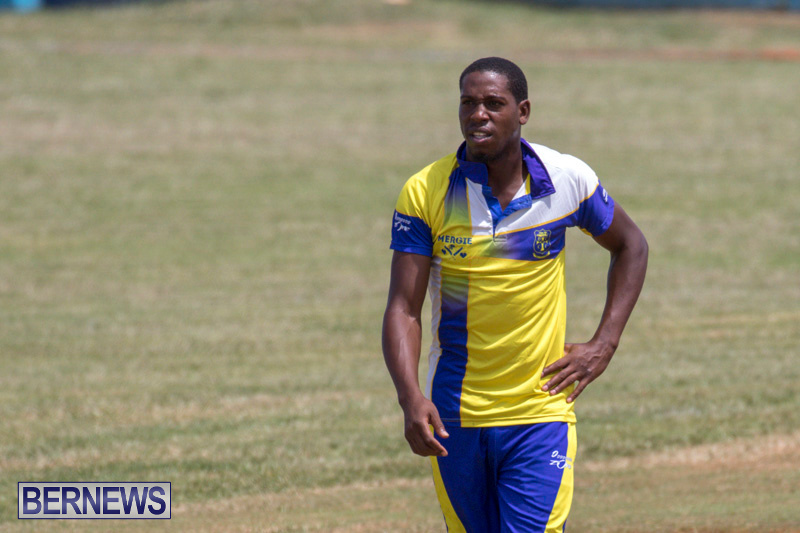 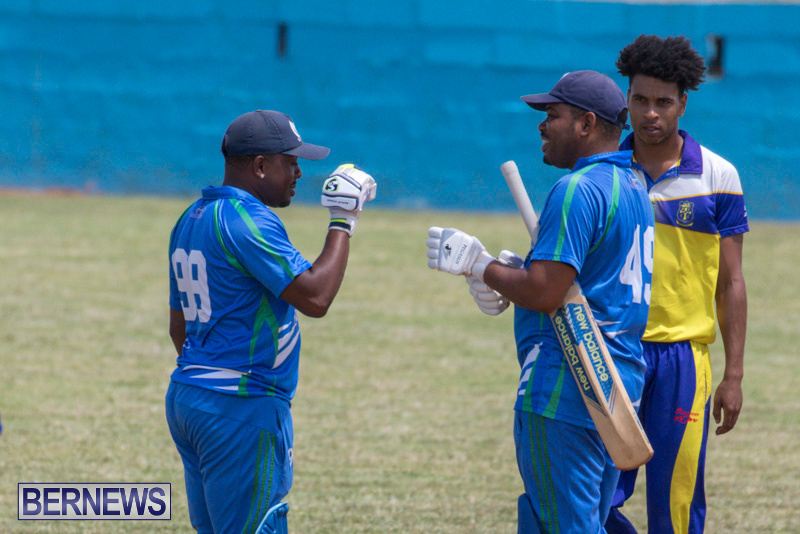 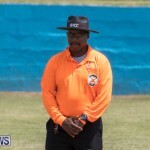 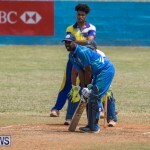 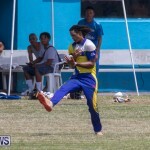 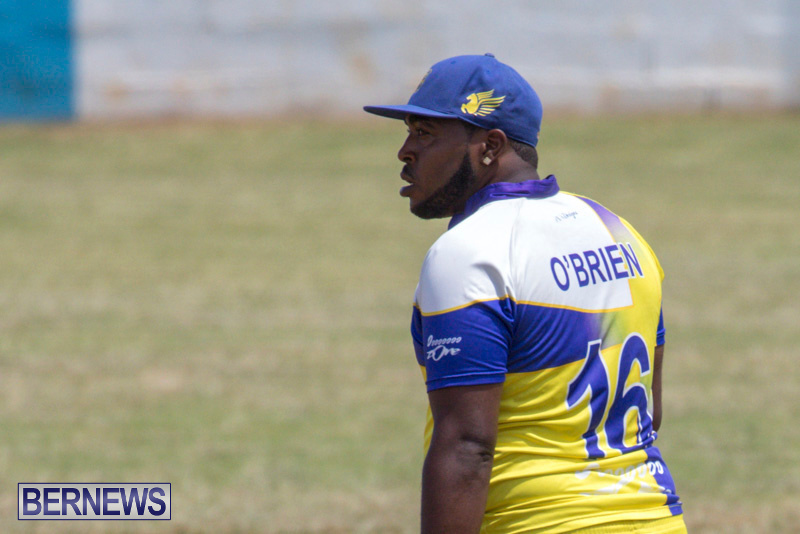 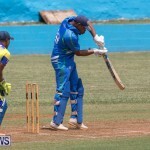 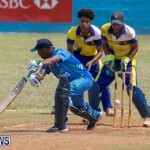 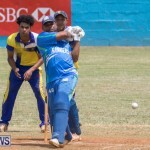 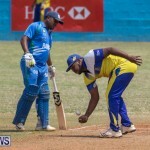 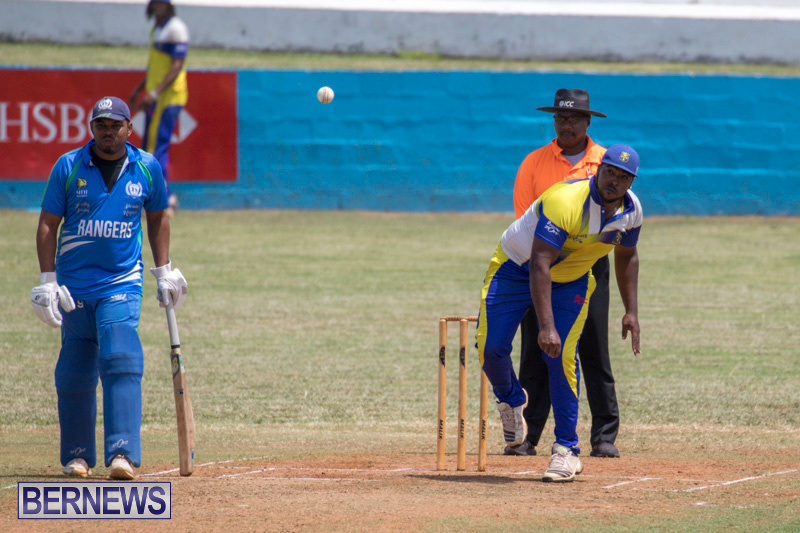 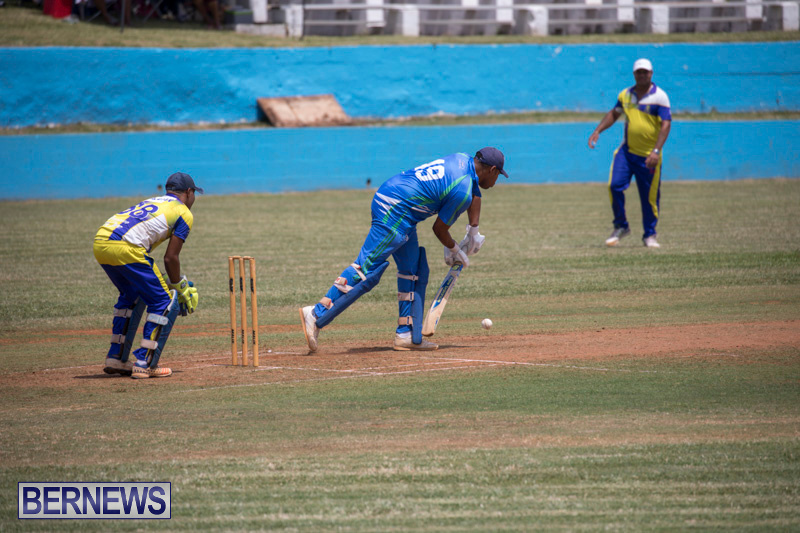 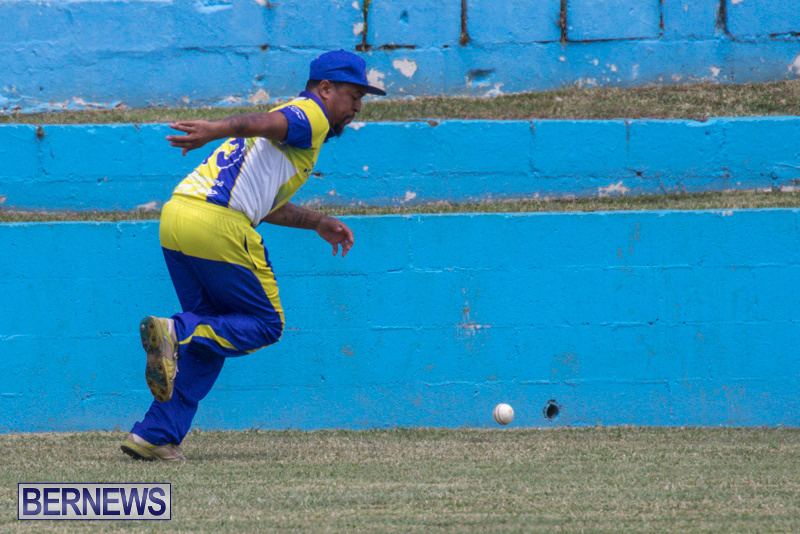 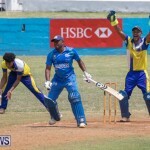 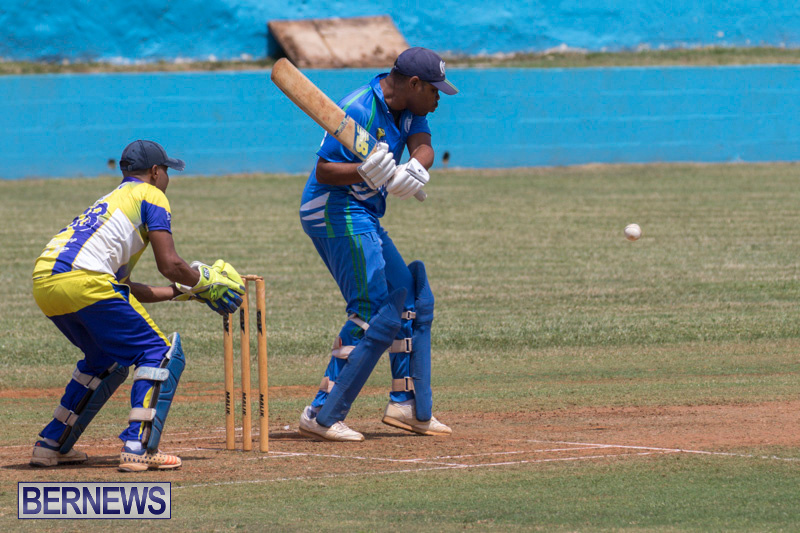 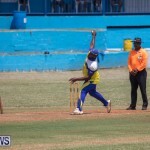 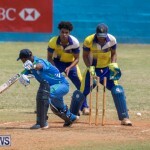 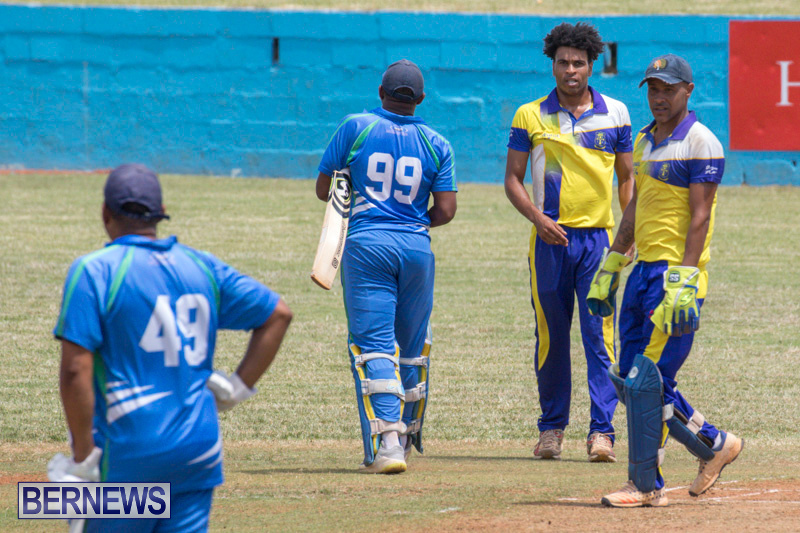 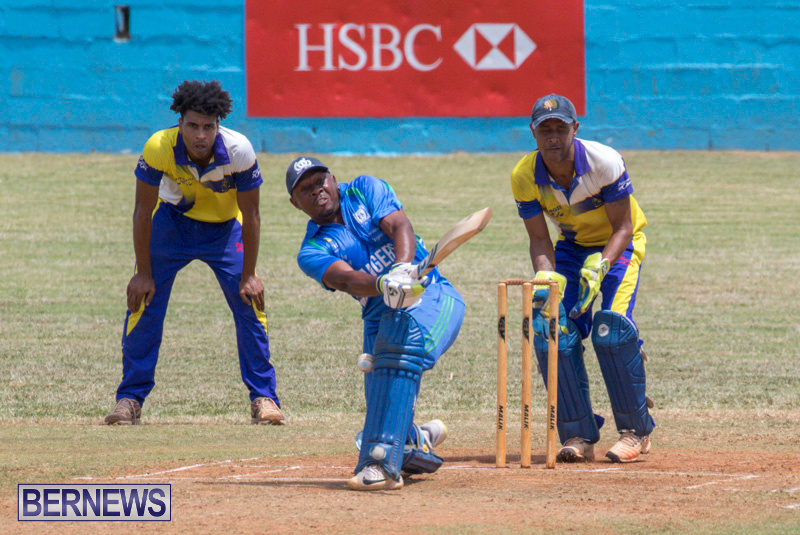 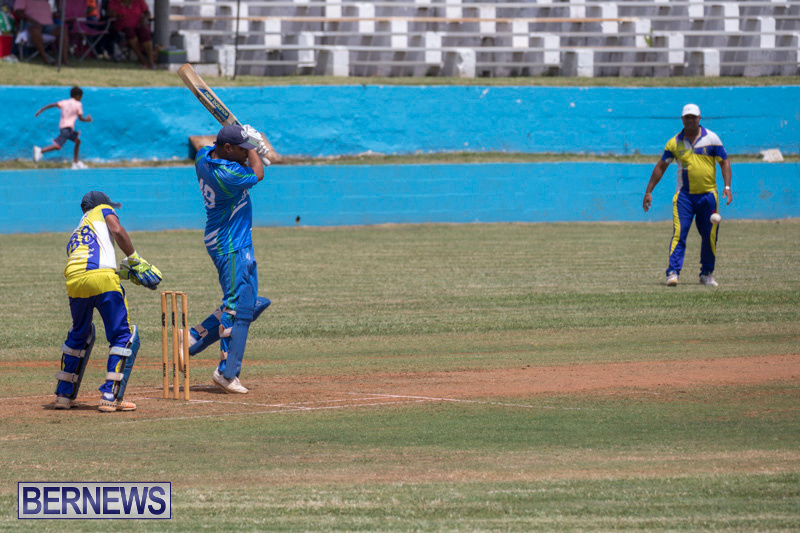 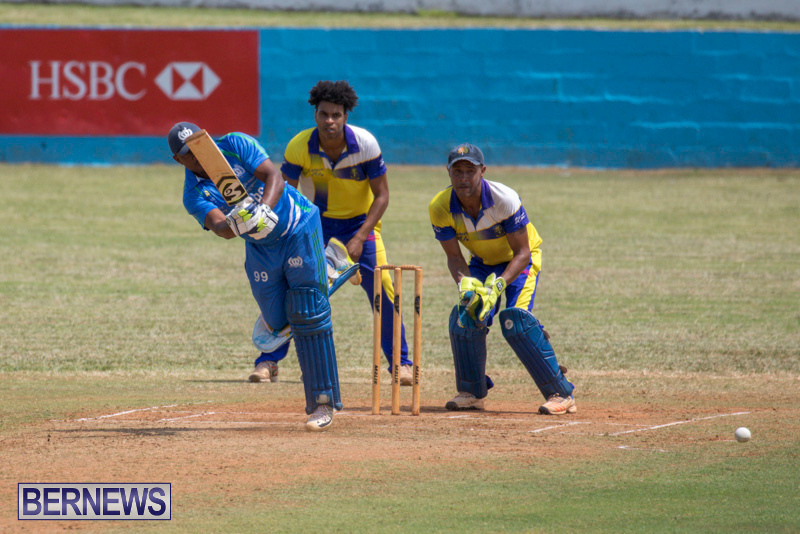 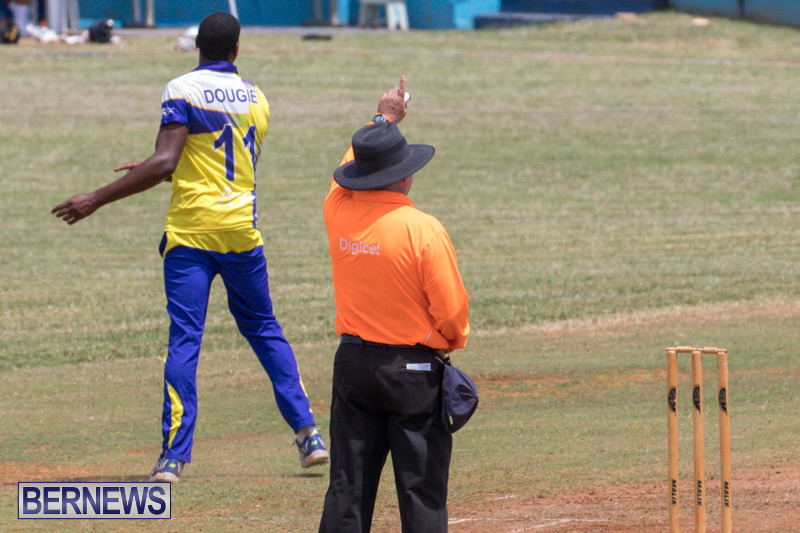 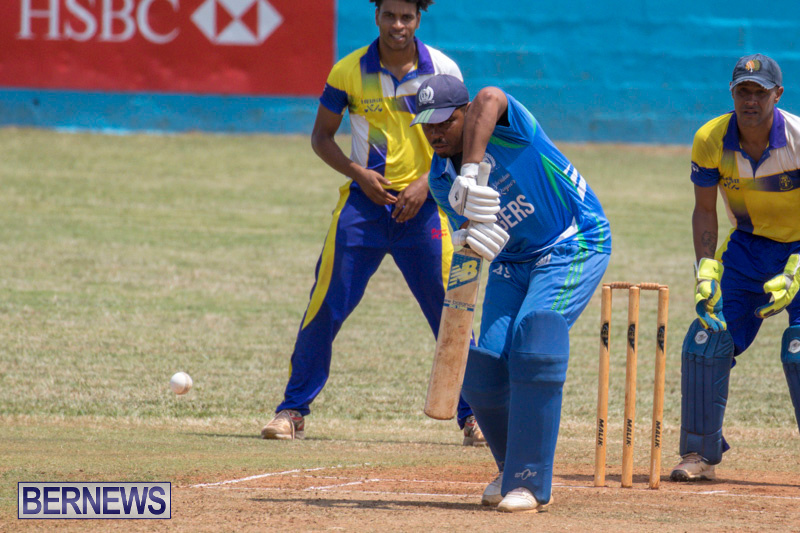 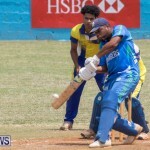 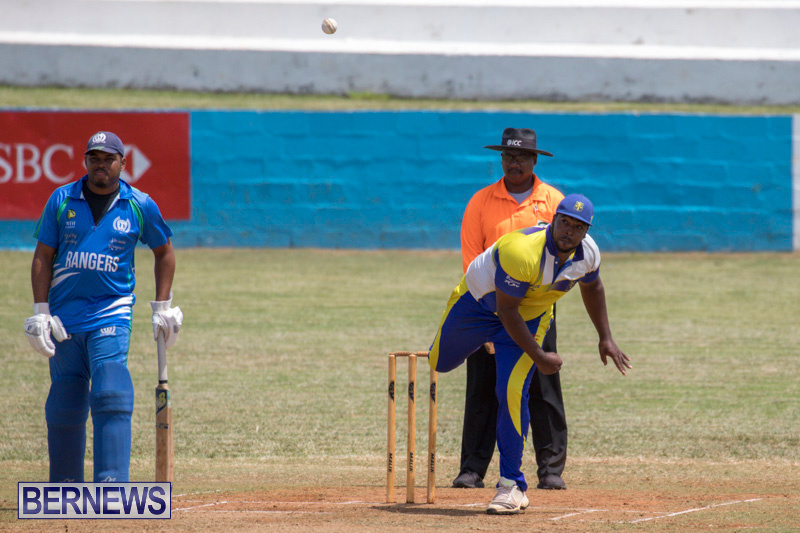 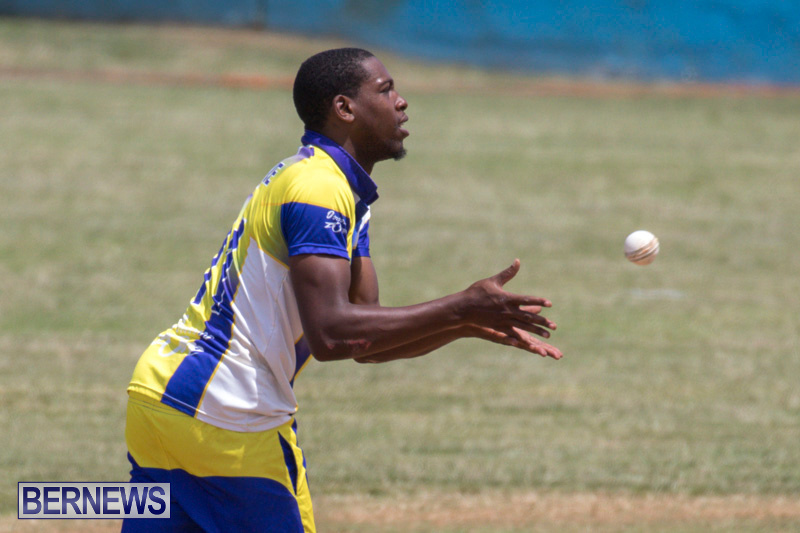 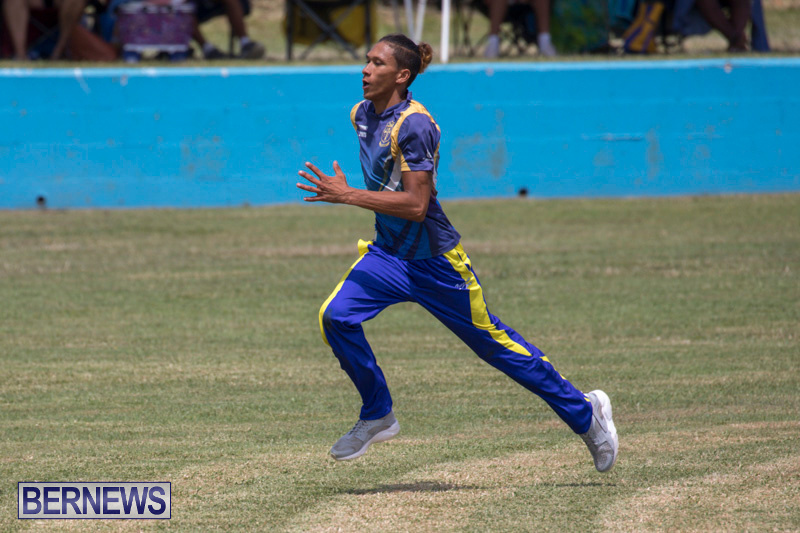 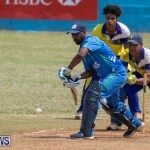 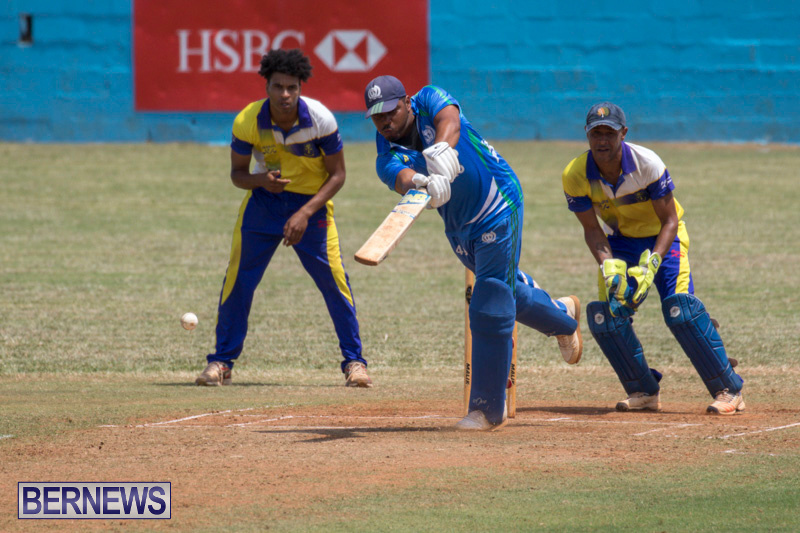 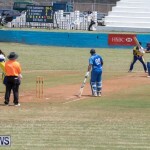 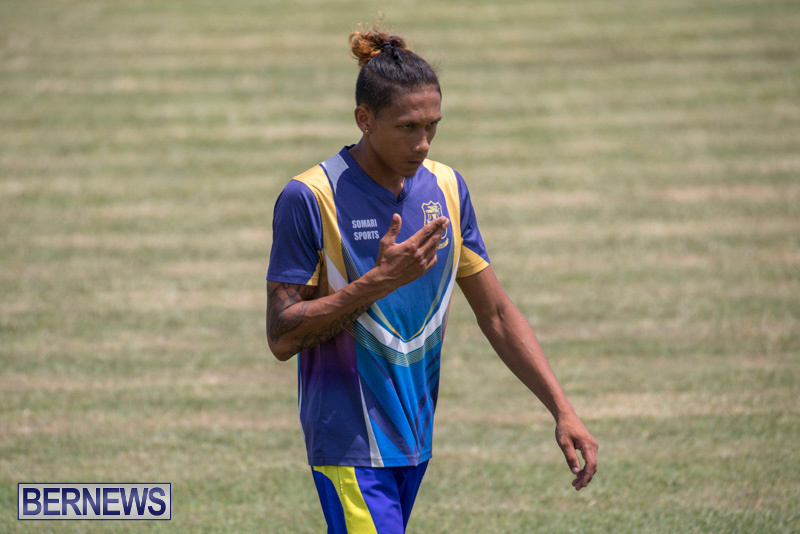 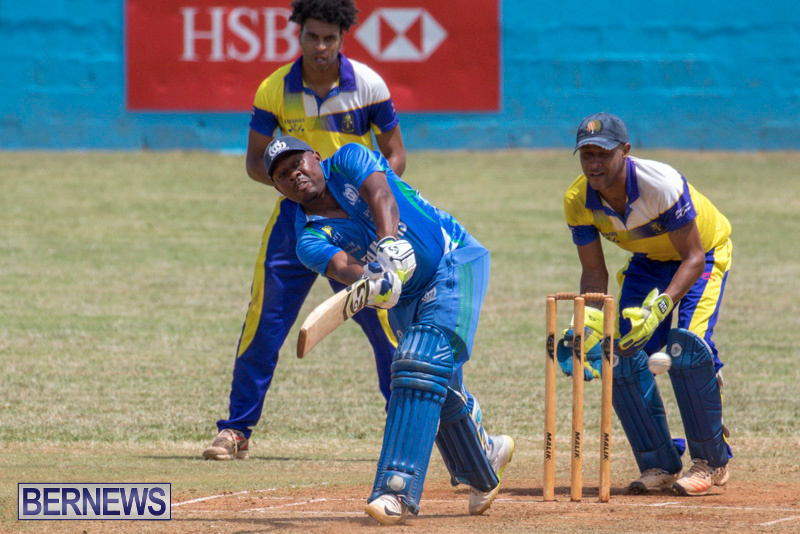 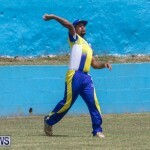 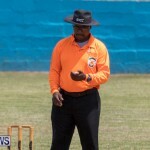 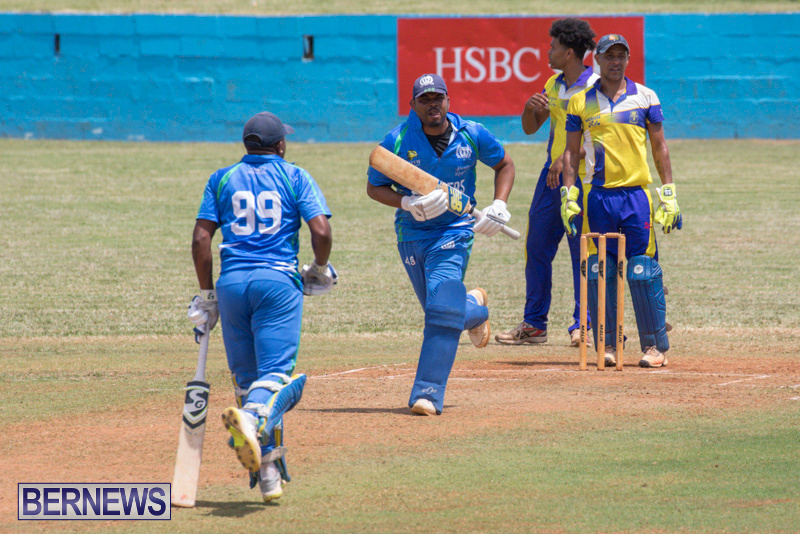 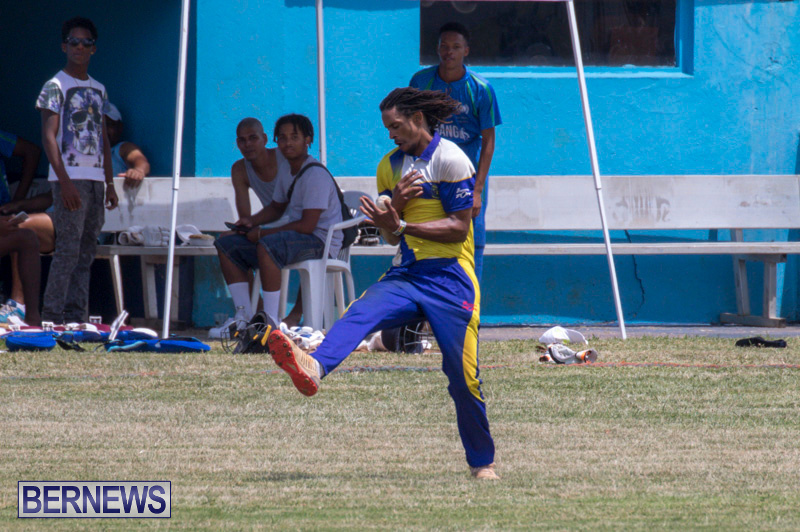 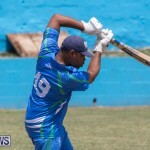 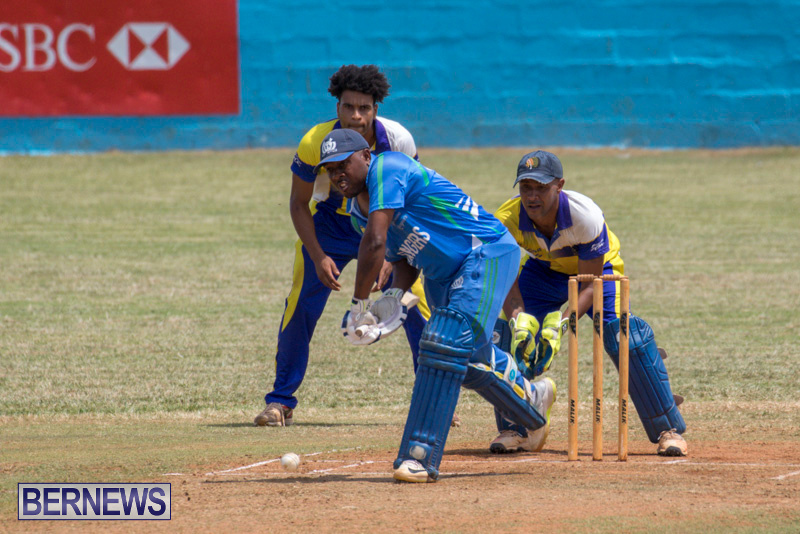 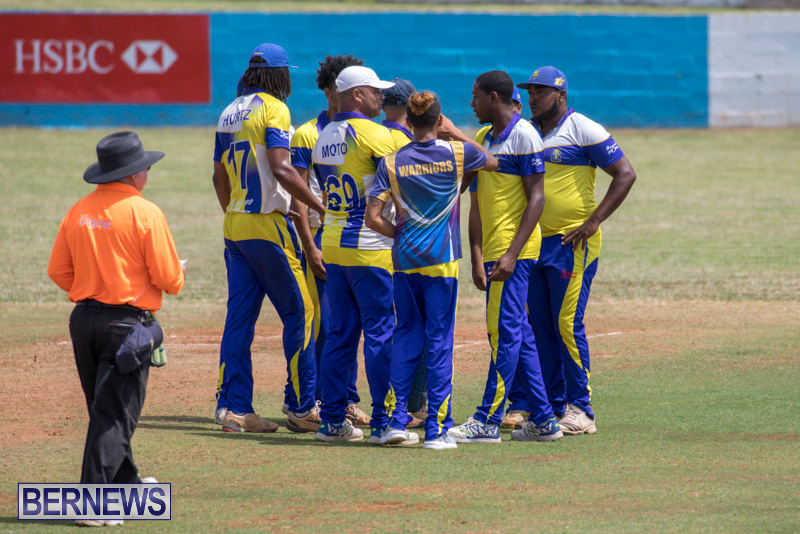 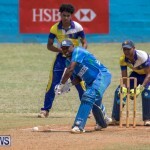 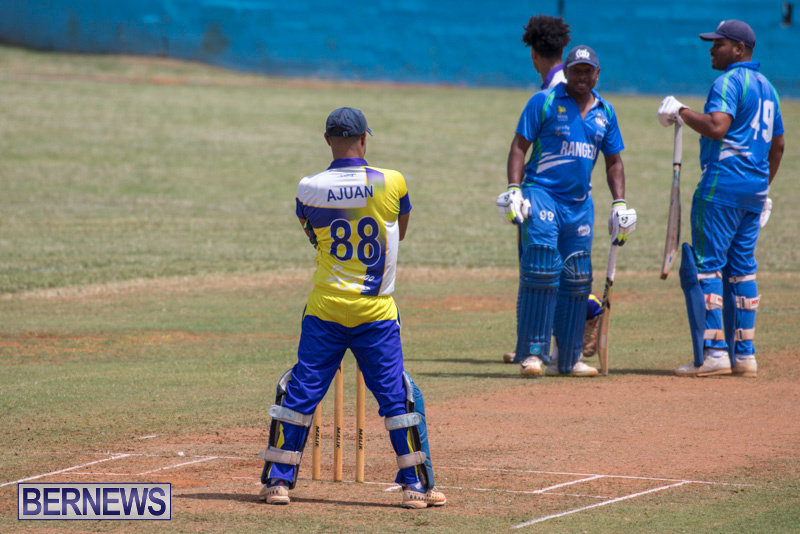 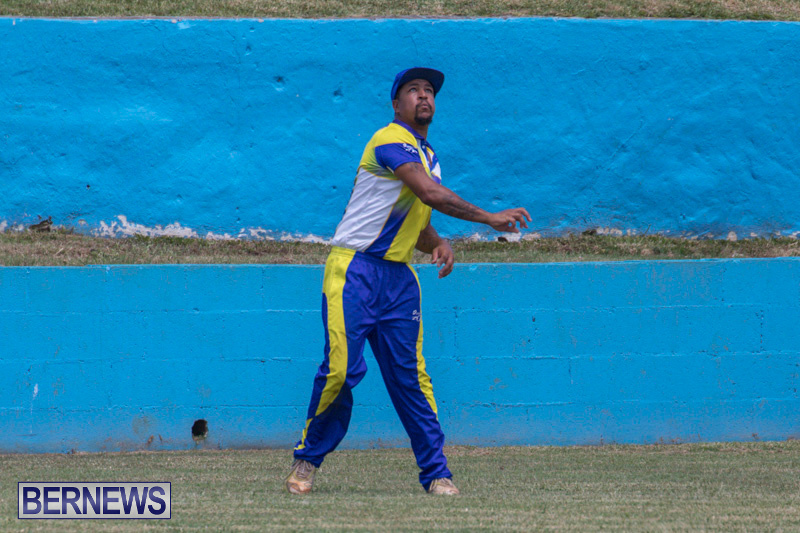 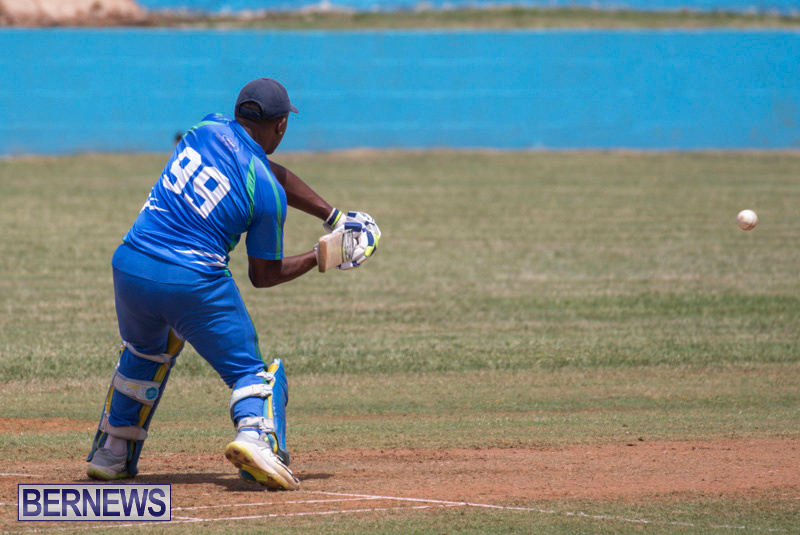 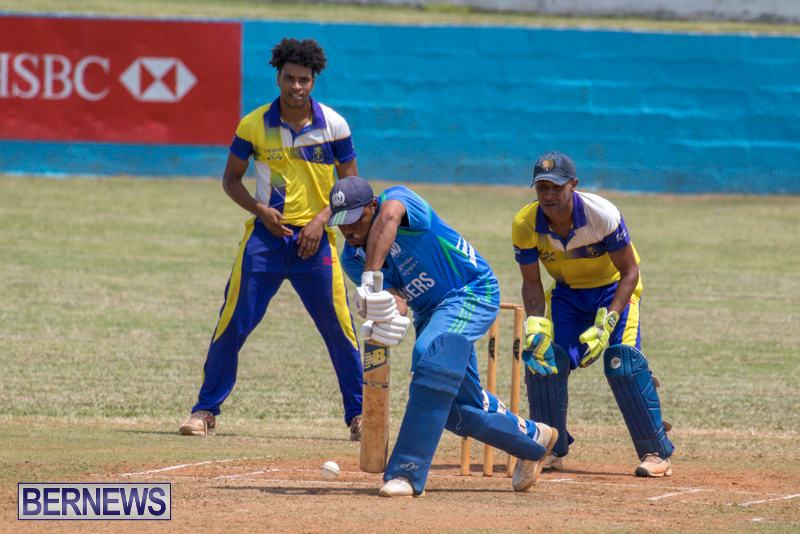 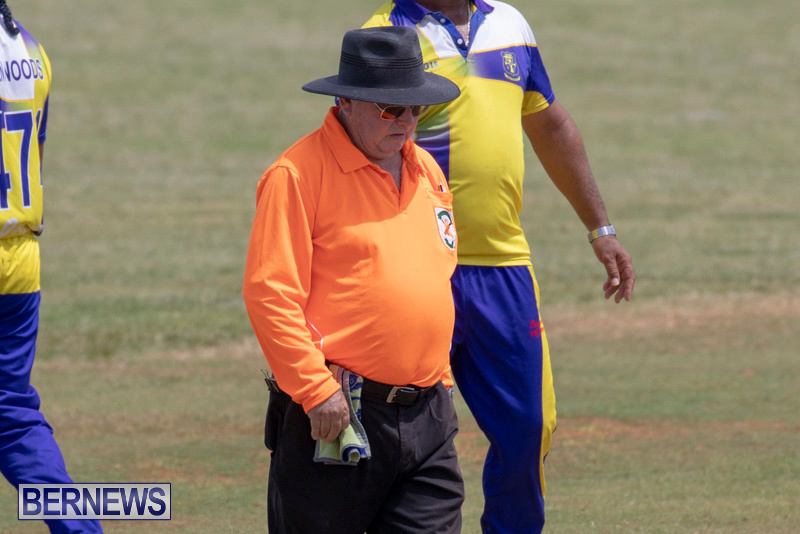 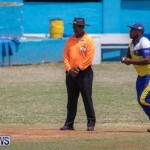 In the lead up to the Eastern County Second Round match that will take place at Sea breeze Oval on Saturday, the two teams battled in the First Division Championship match at the St. John’s Field. 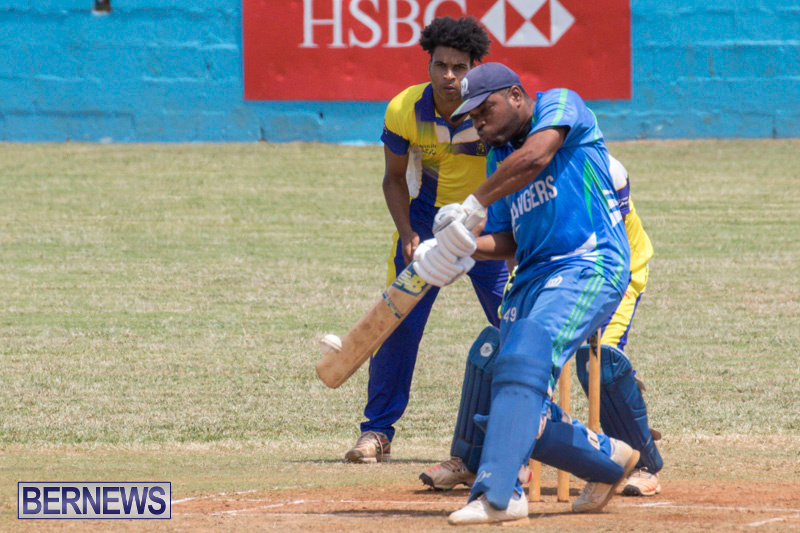 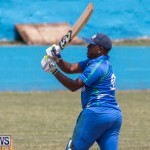 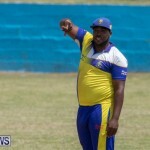 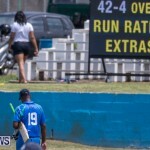 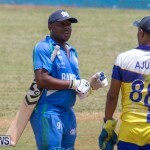 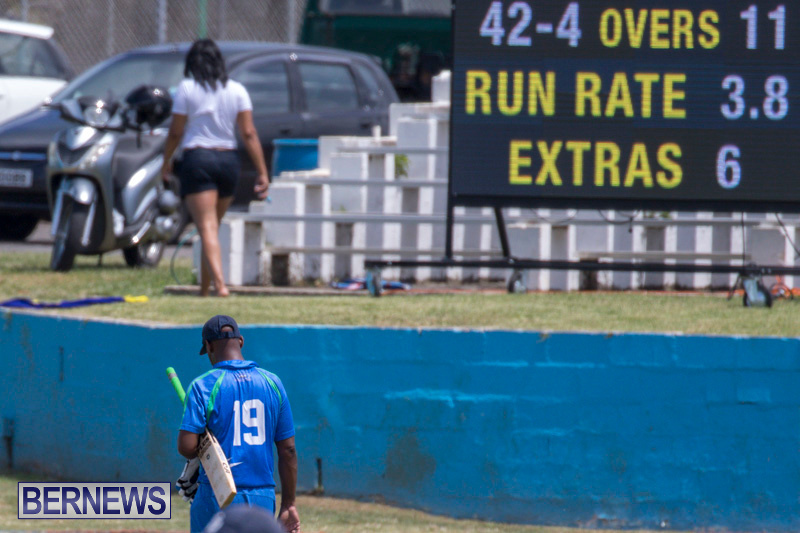 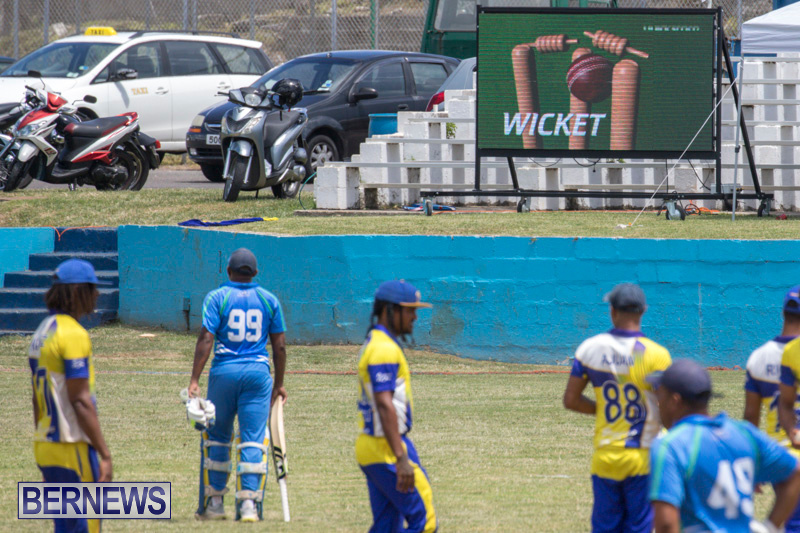 Batting first Flatt’s scored 223/9, Kamau Leverock was the top scorer with 68 off 61 balls, he hit 6 fours and 3 sixes, while Makai Young was the pick of the Cleveland County bowlers with figures of 9-1-33-6. 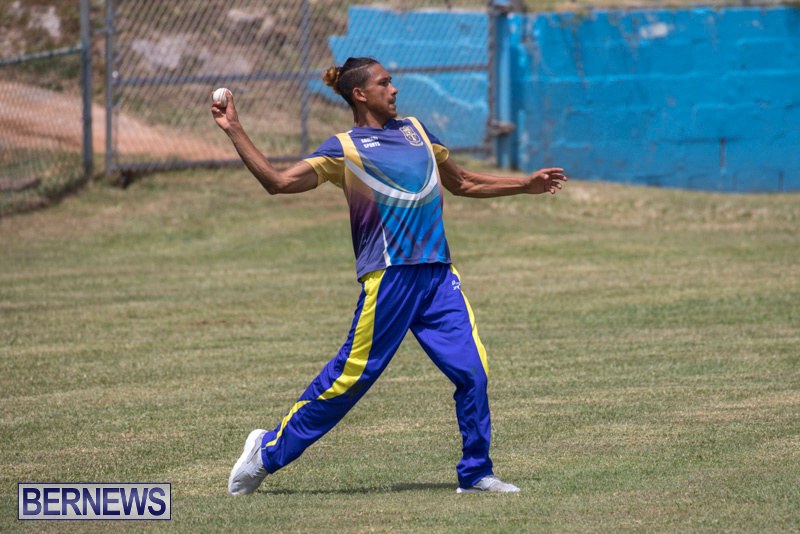 Young also led Cleveland County in the batting department scoring 49 from 34, hitting 1 four and 5 sixes, Nelson Bascome was the pick of the Flatt’s Victoria bowlers with figures of 7-1-16-4, while Paul Carr-Harvey bowled 9-2-35-3.